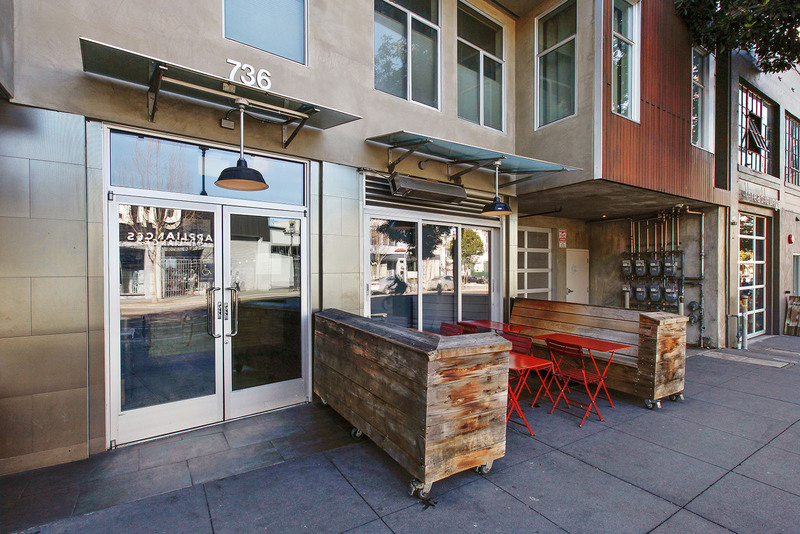 Welcome to 49-53 Guerrero! 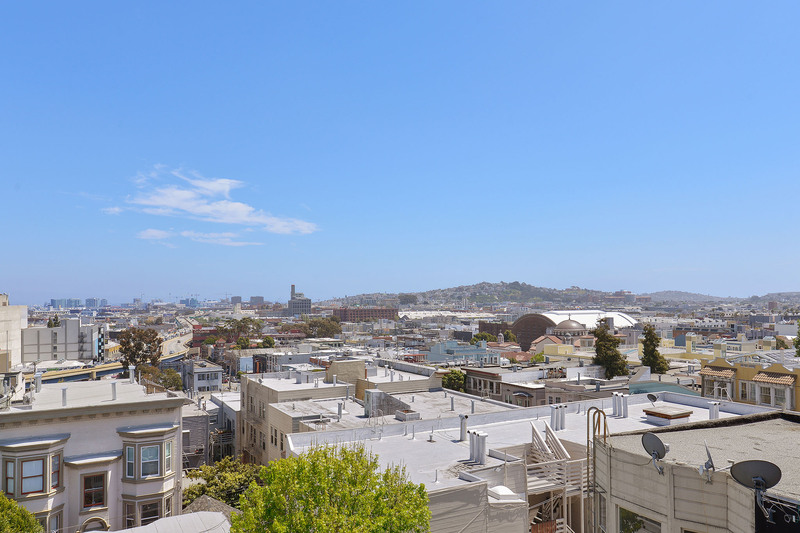 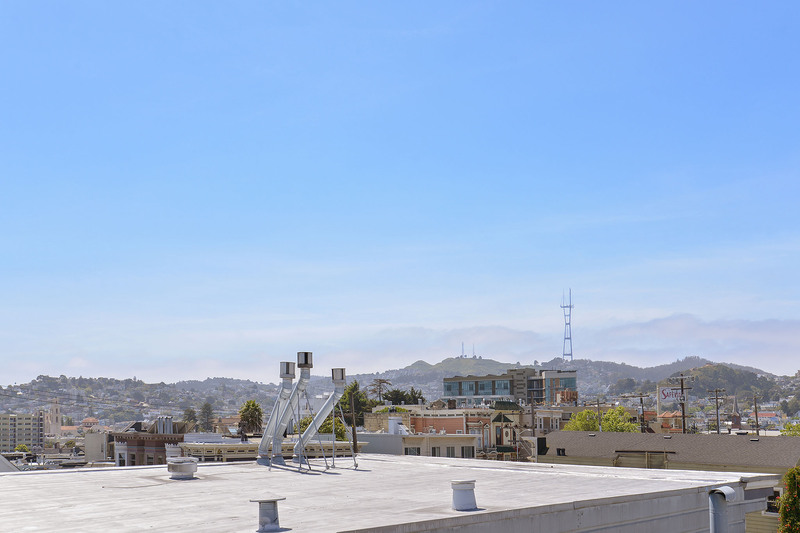 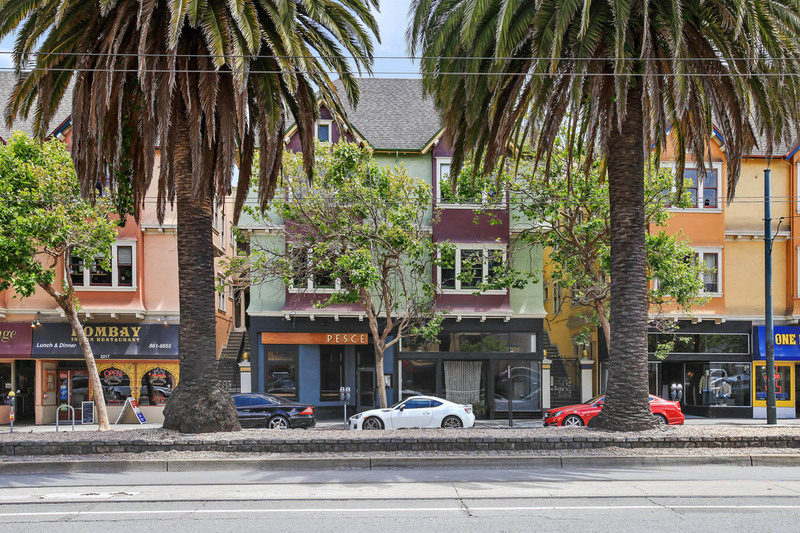 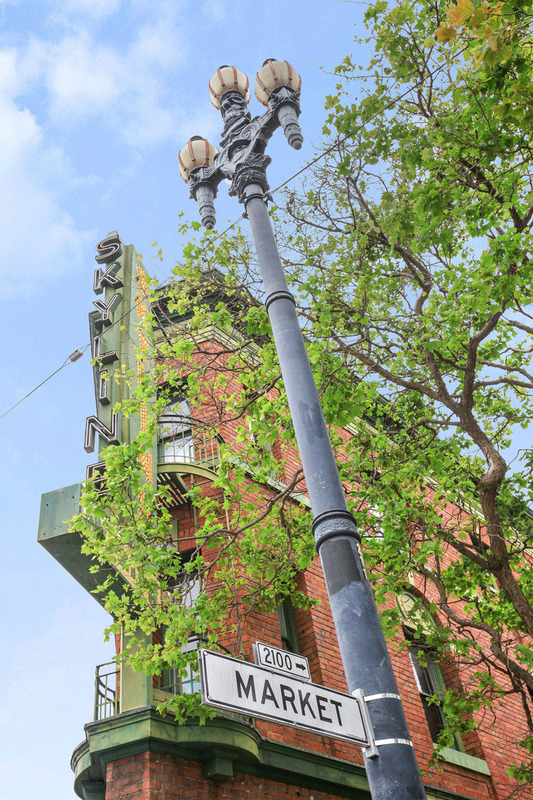 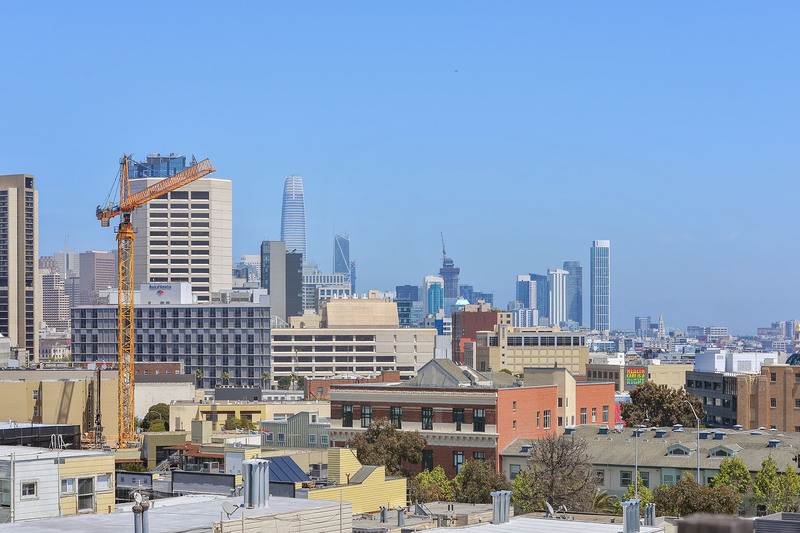 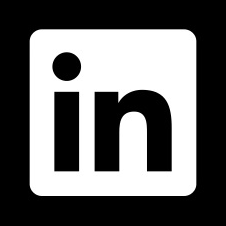 A rare opportunity to own a prime Mission view 3+ unit building with exclusive rooftop deck, 1BD/1BA in-law suite, and 2-car private garage. 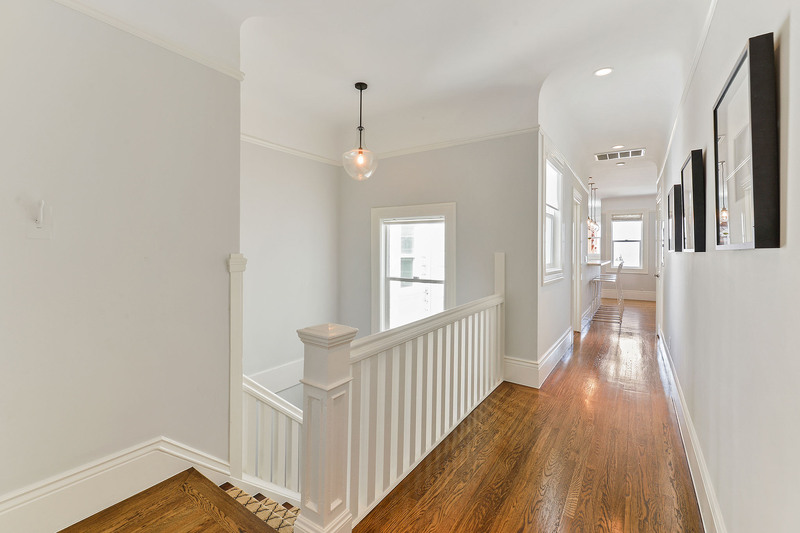 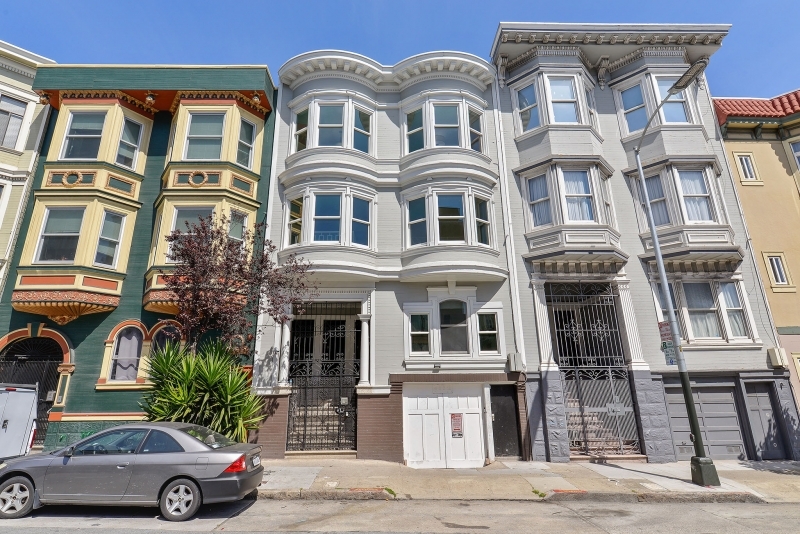 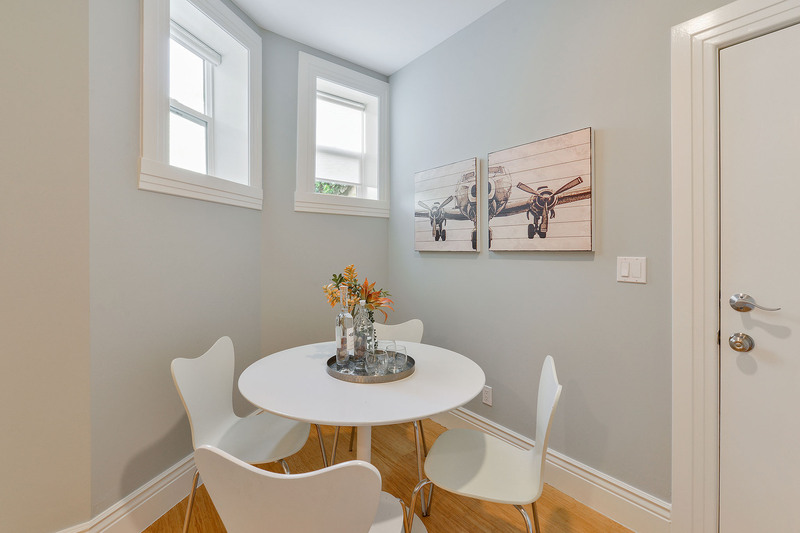 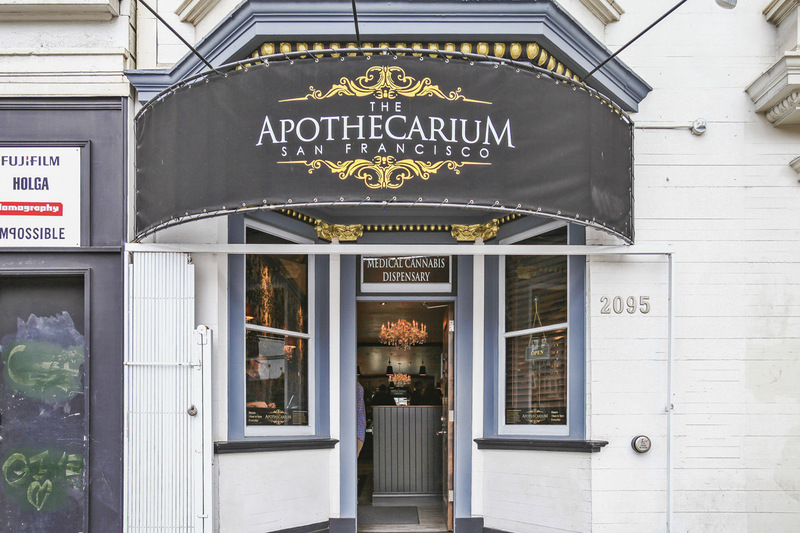 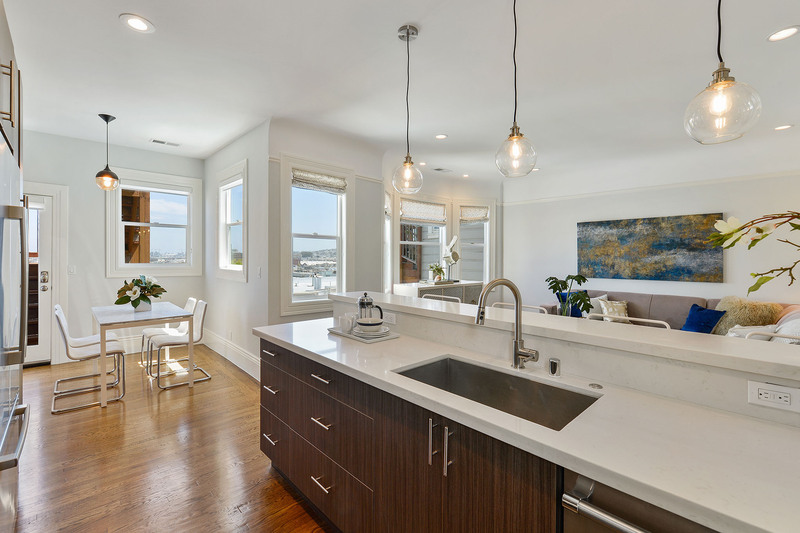 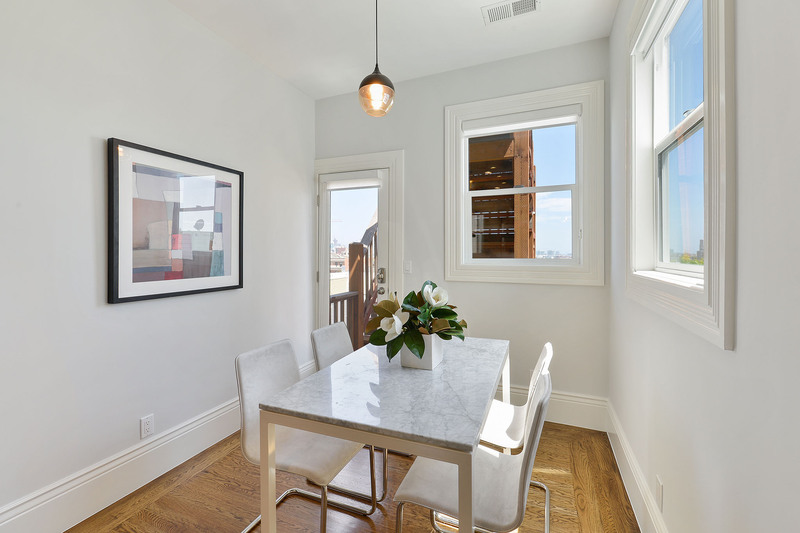 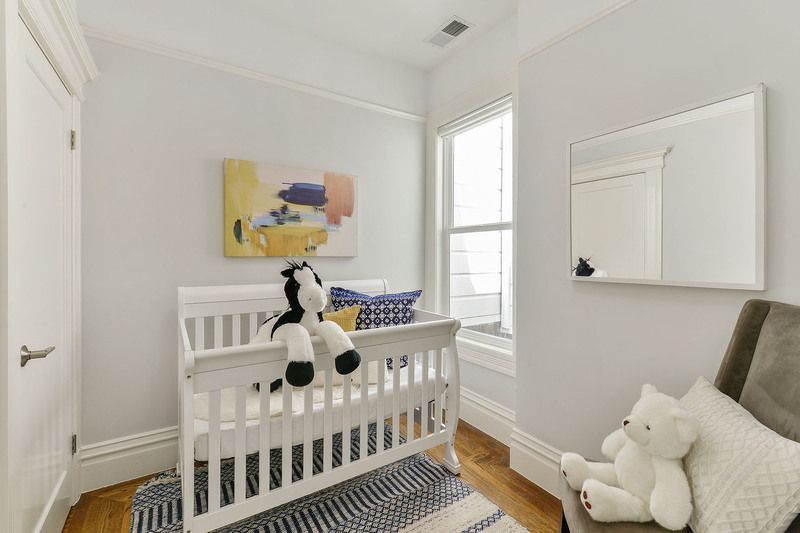 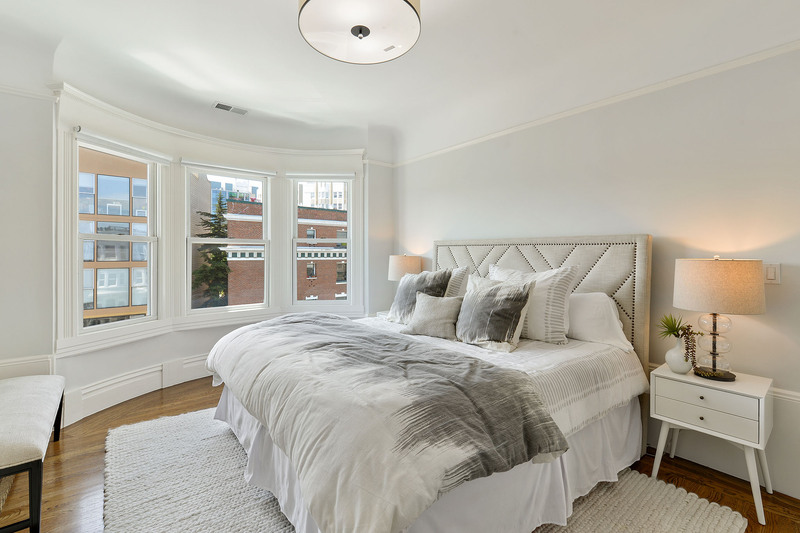 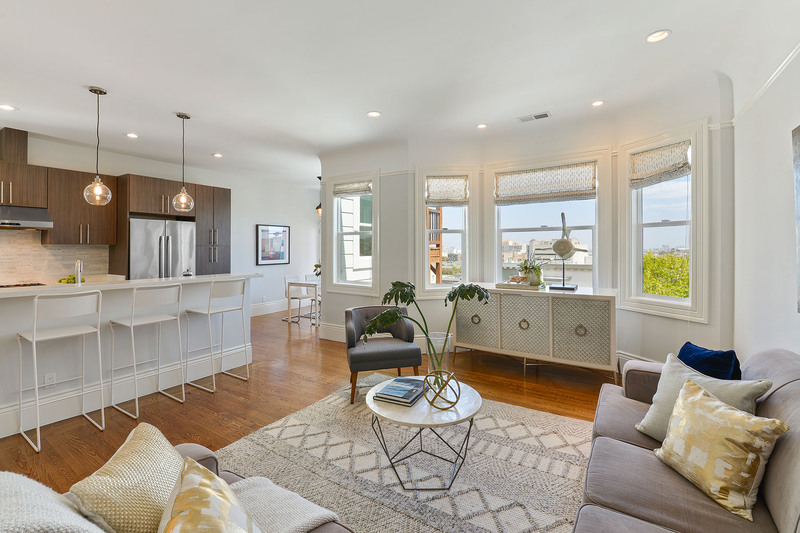 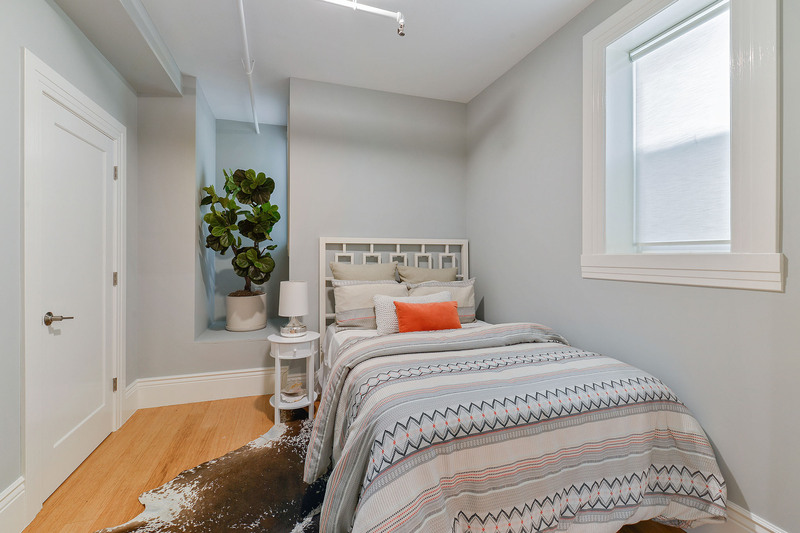 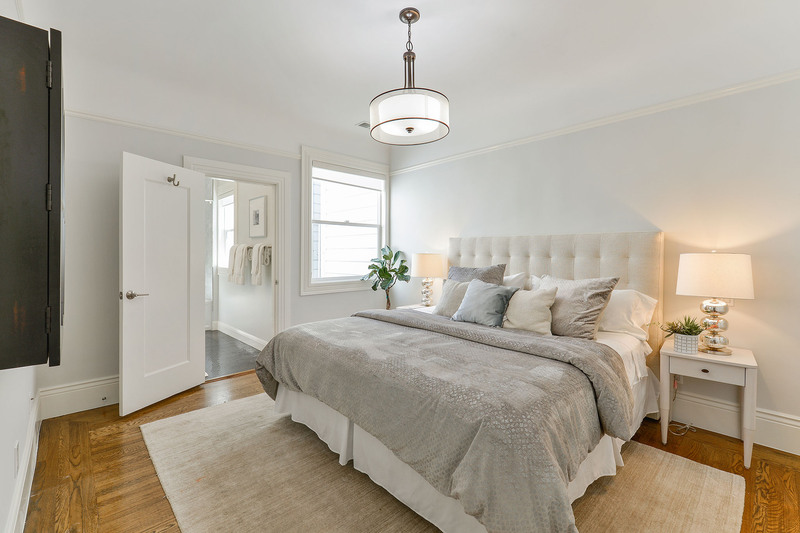 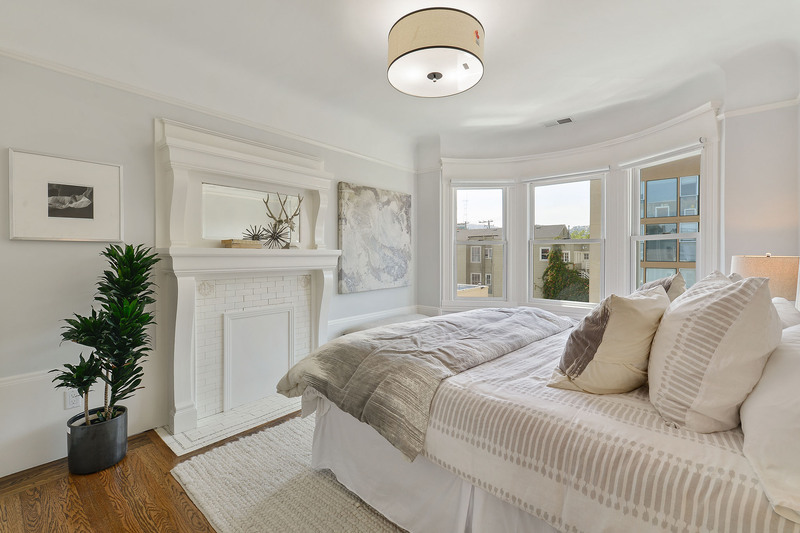 Recent renovations and restored period details include high ceilings, classic millwork, gleaming hardwood ﬂoors, and abundant bay windows framing quintessential San Francisco city views. 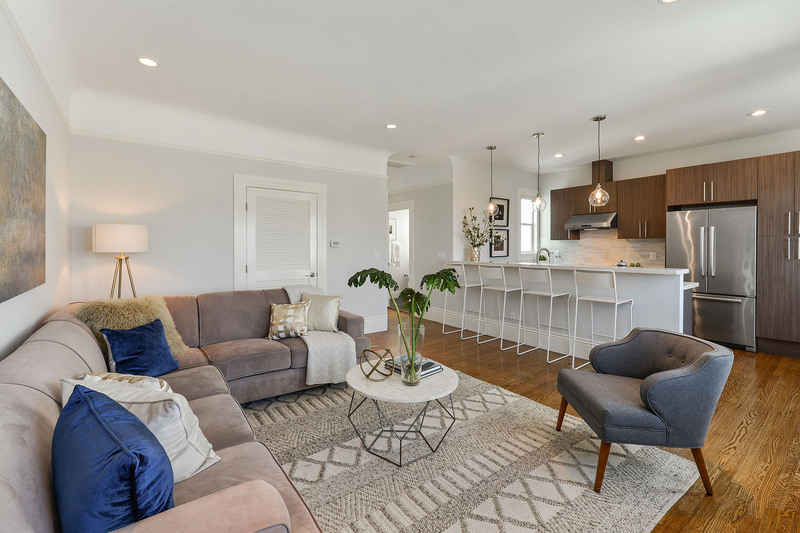 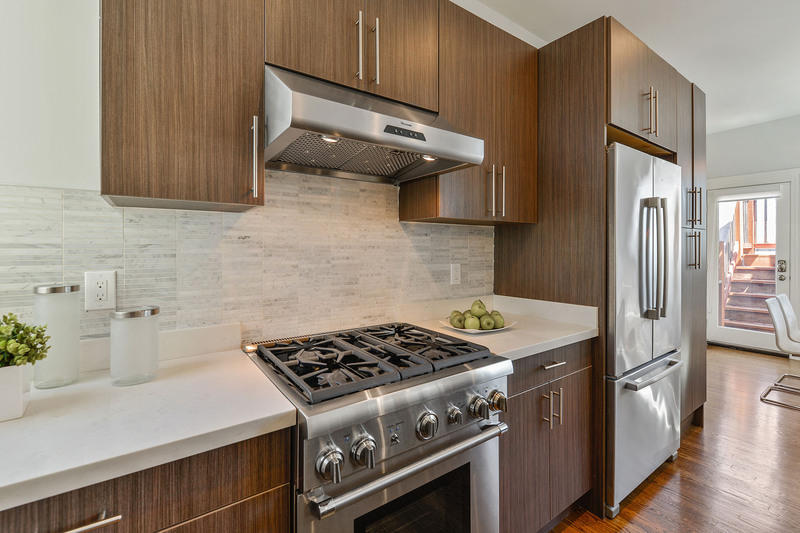 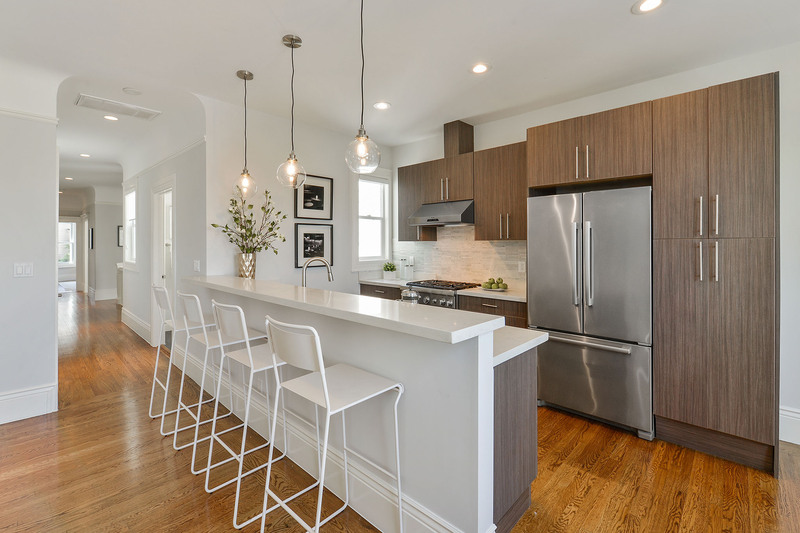 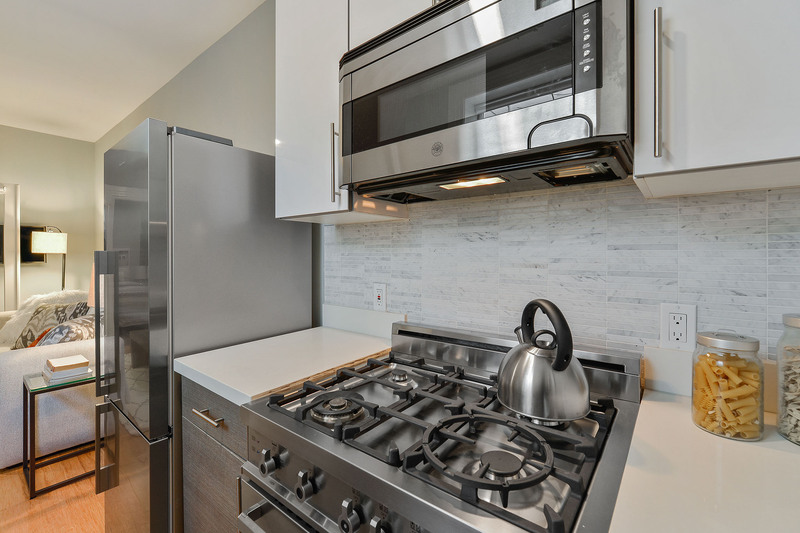 Designed for endless entertaining, a ﬂawless open-ﬂoor plan connects the living and dining areas with an open kitchen, complete with stainless steel appliances and breakfast bar seating. 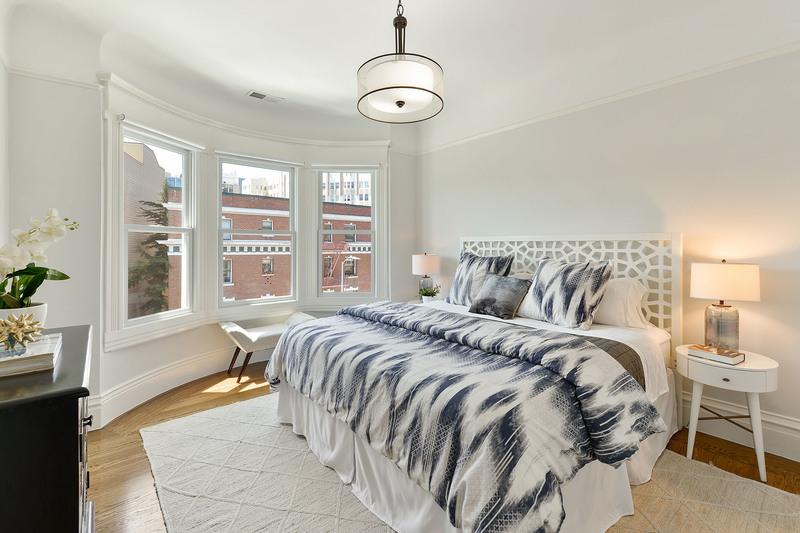 The bedrooms boast spacious closets, large west facing bay windows, and one features a grand decorative ﬁreplace. 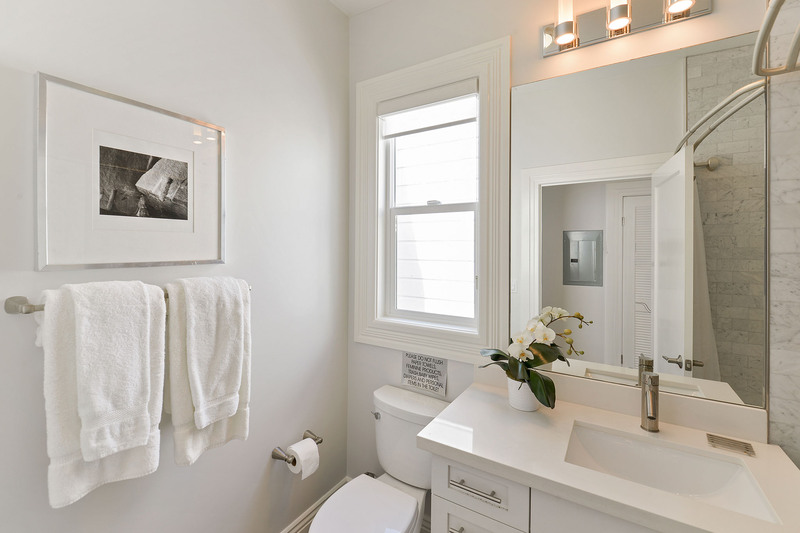 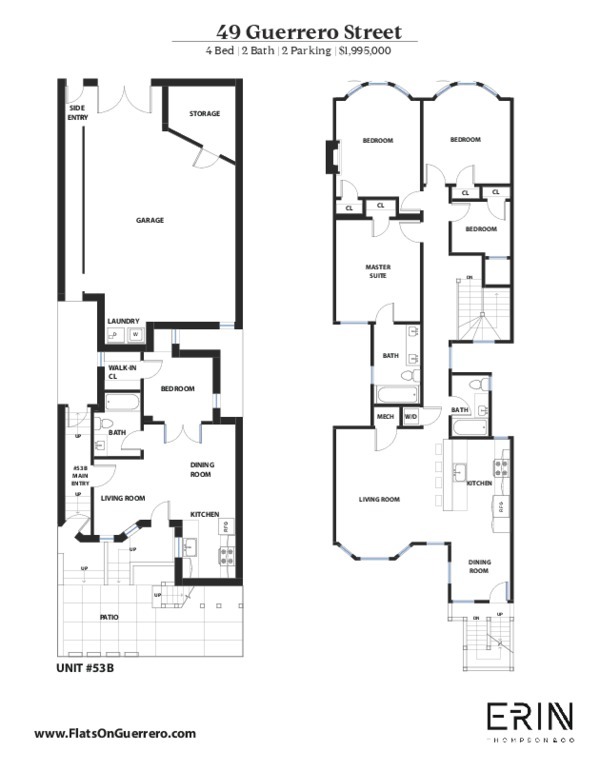 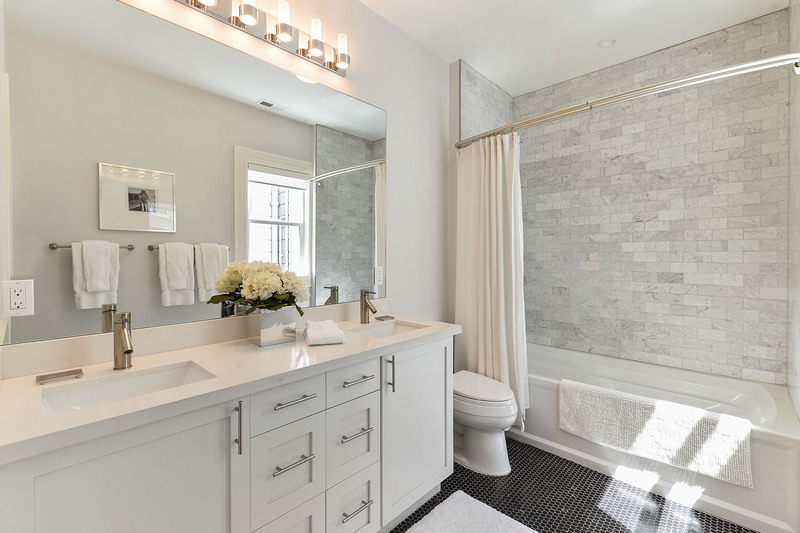 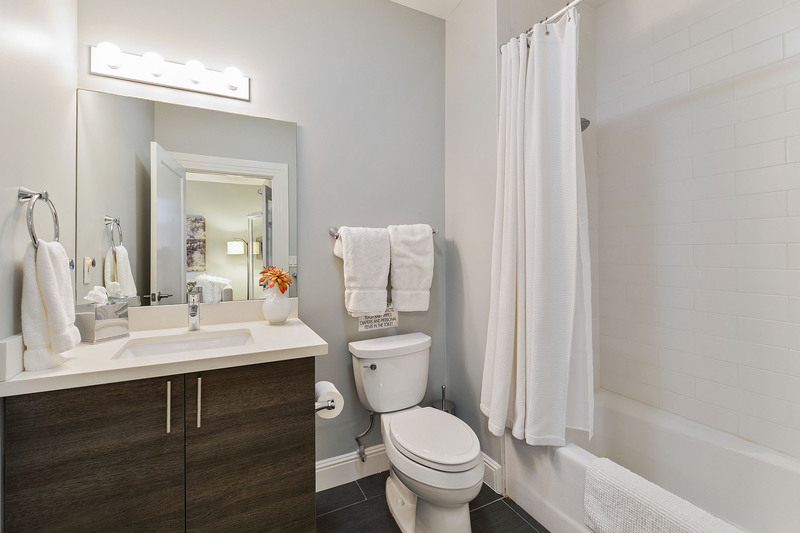 The master suite includes an en-suite bathroom with large double vanity for added luxury. 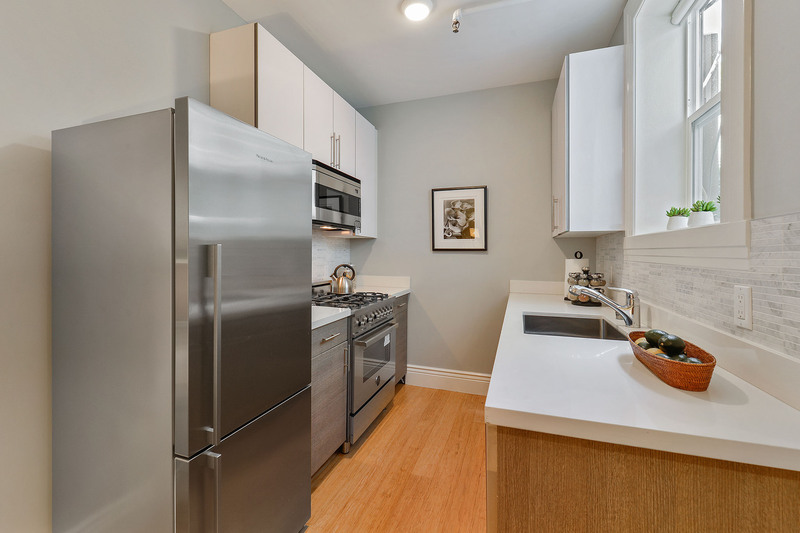 Additional features of the home include an in-unit stacked washer-dryer and extra storage space for ultimate convenience. 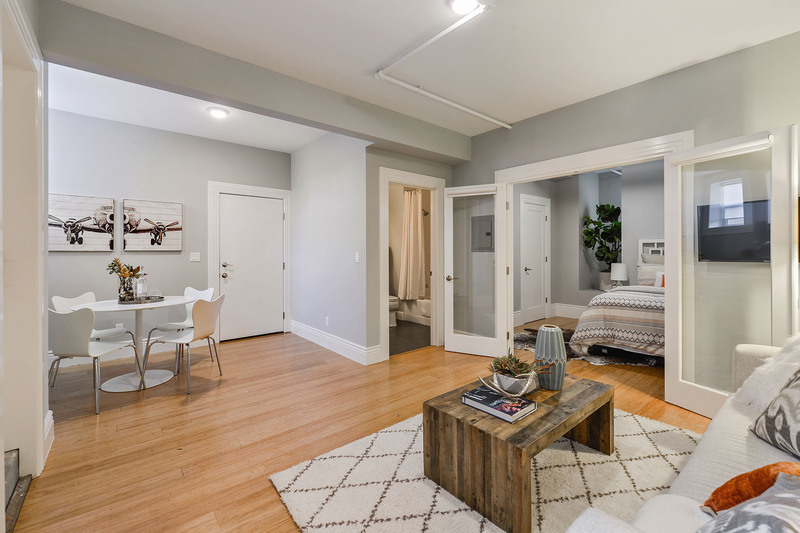 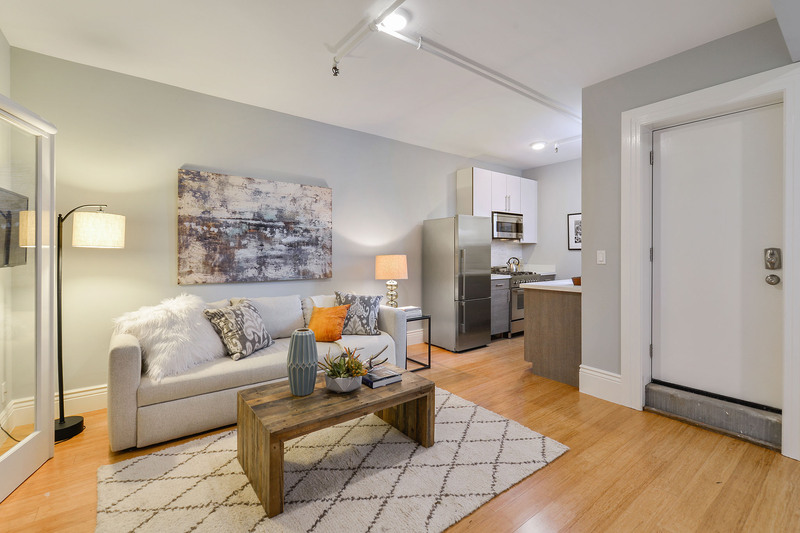 The 1BD/1BA in-law suite presents a full kitchen and bathroom with private access and provides the ideal place to host family and friends. 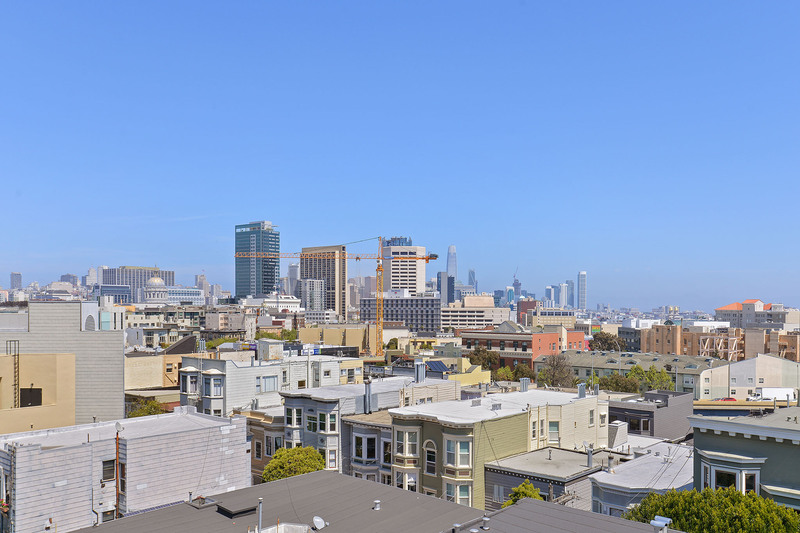 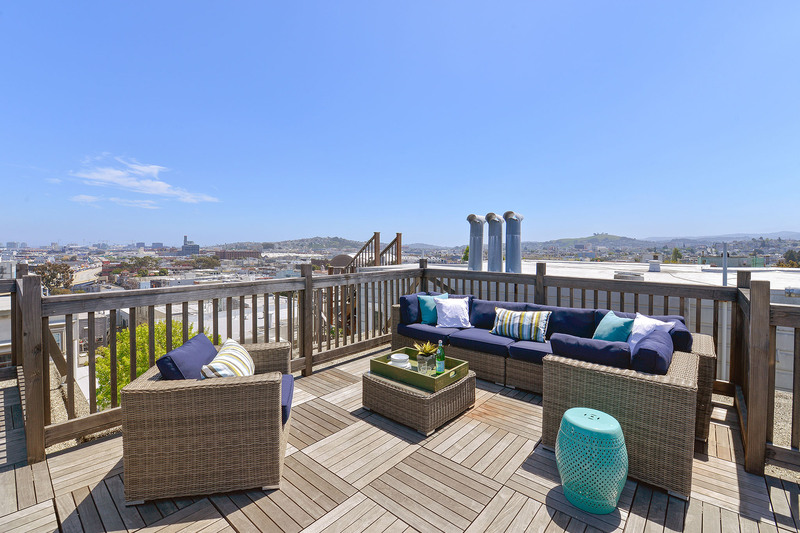 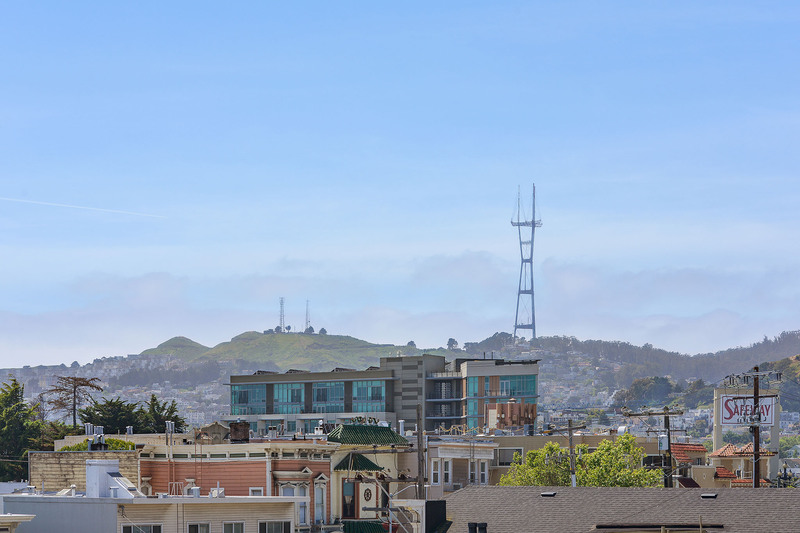 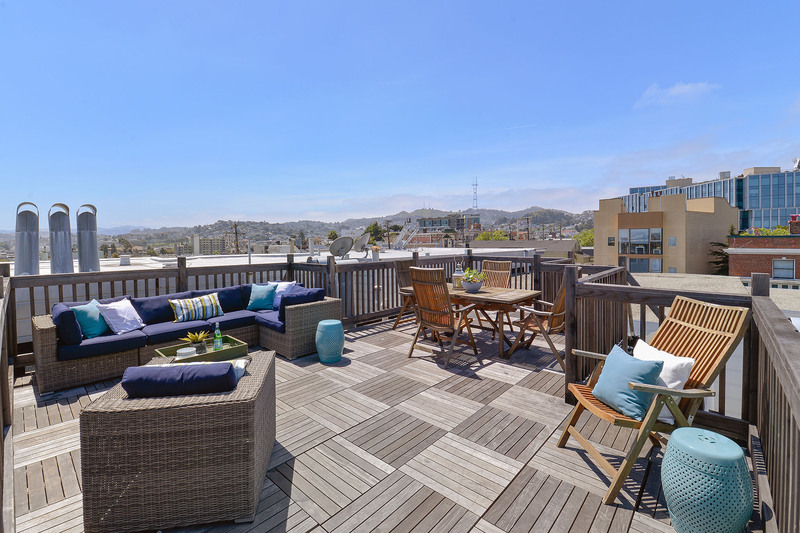 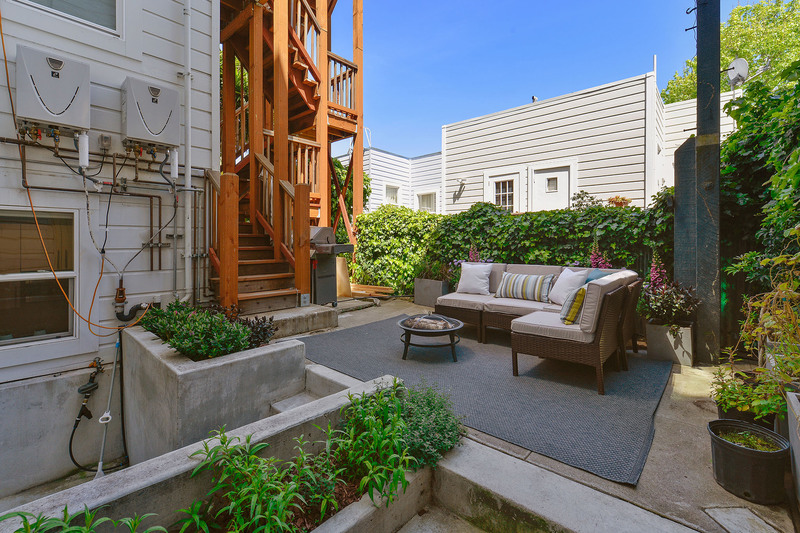 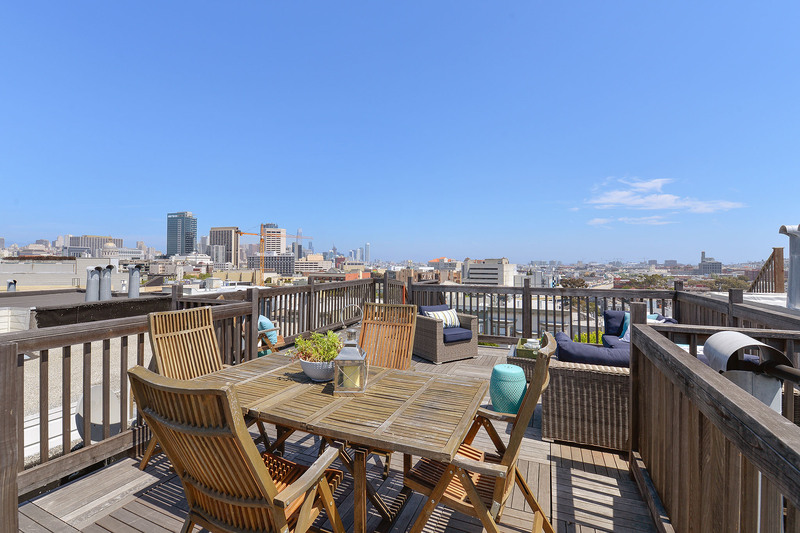 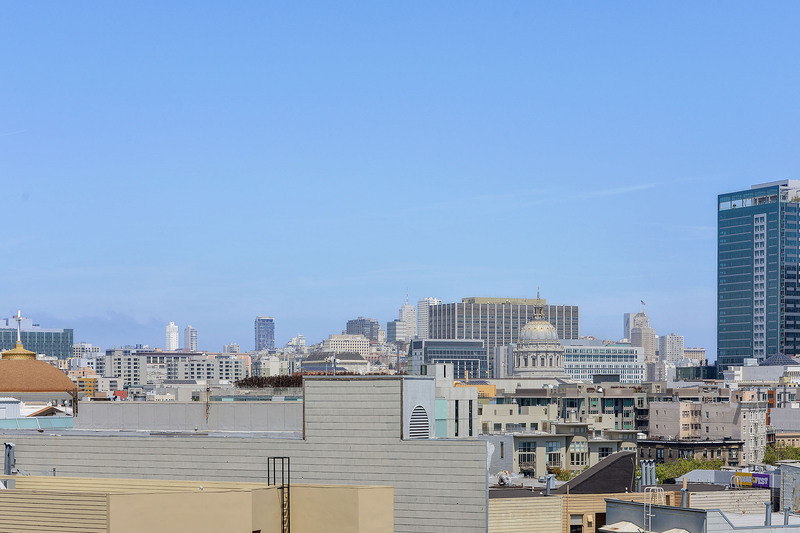 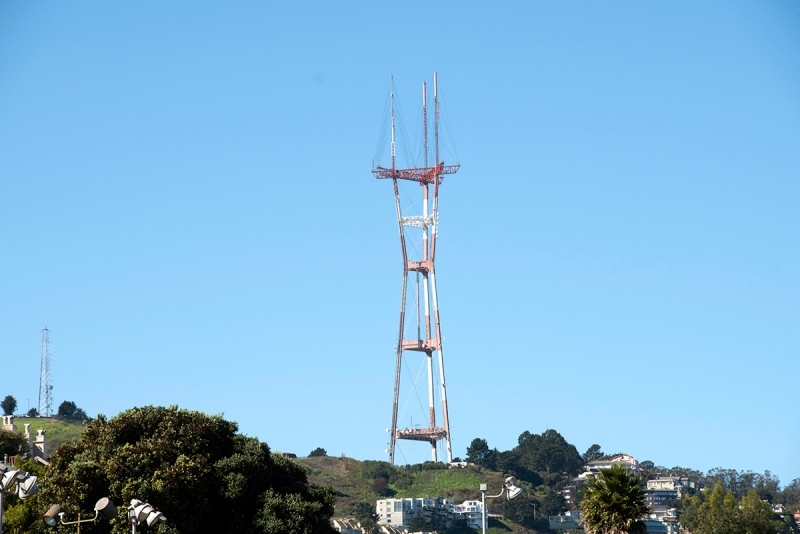 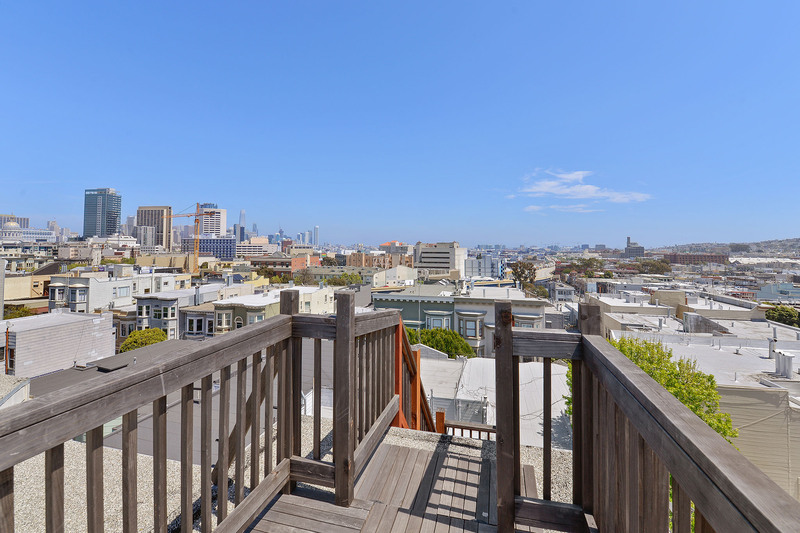 The exclusive roof deck is surrounded by spectacular views that stretch to downtown, Sutro Tower and beyond. 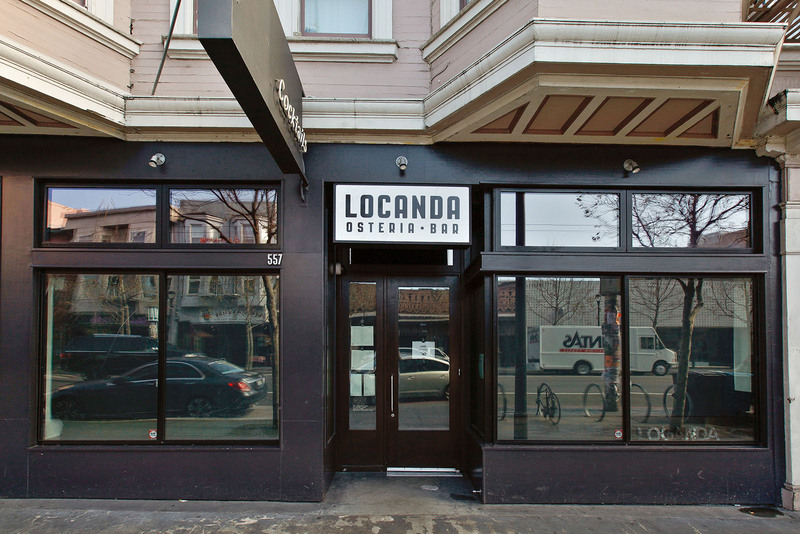 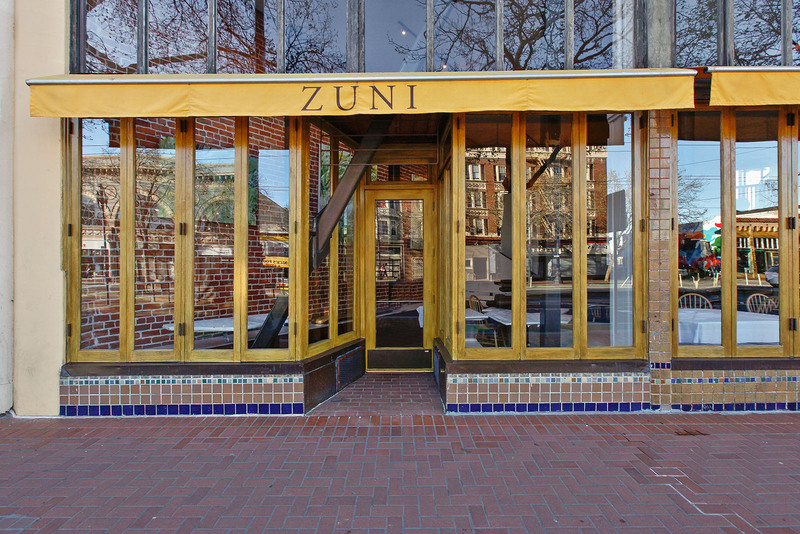 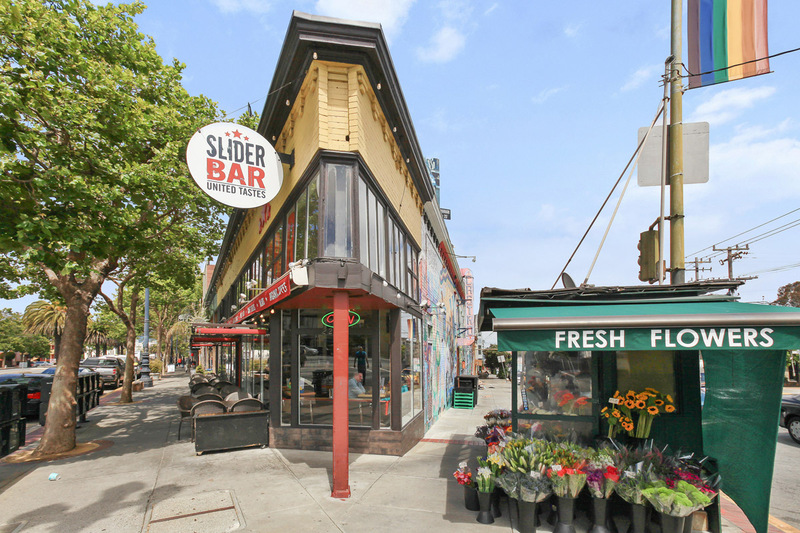 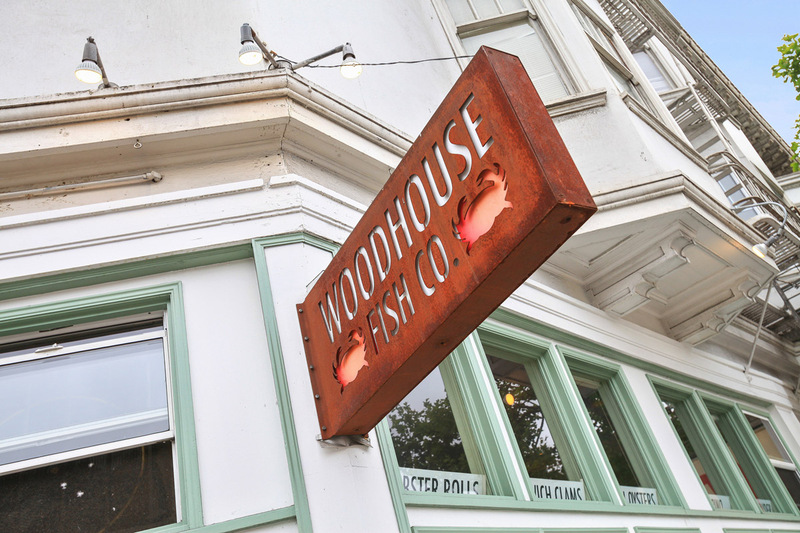 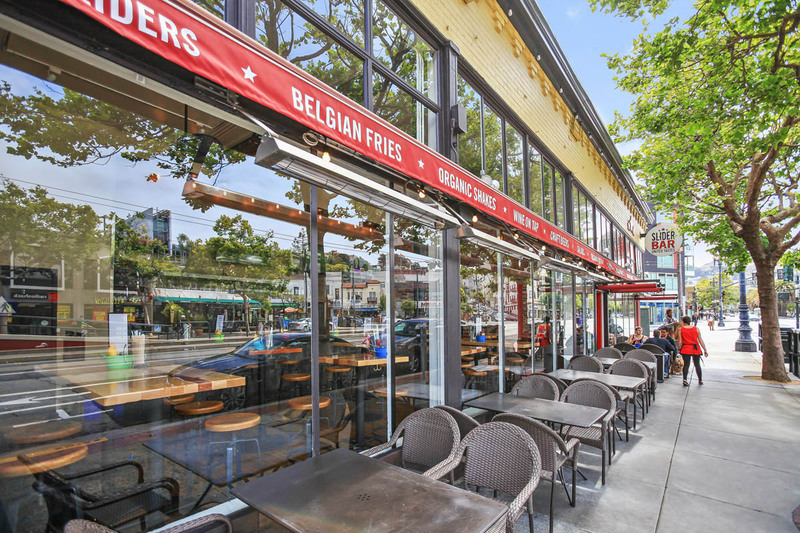 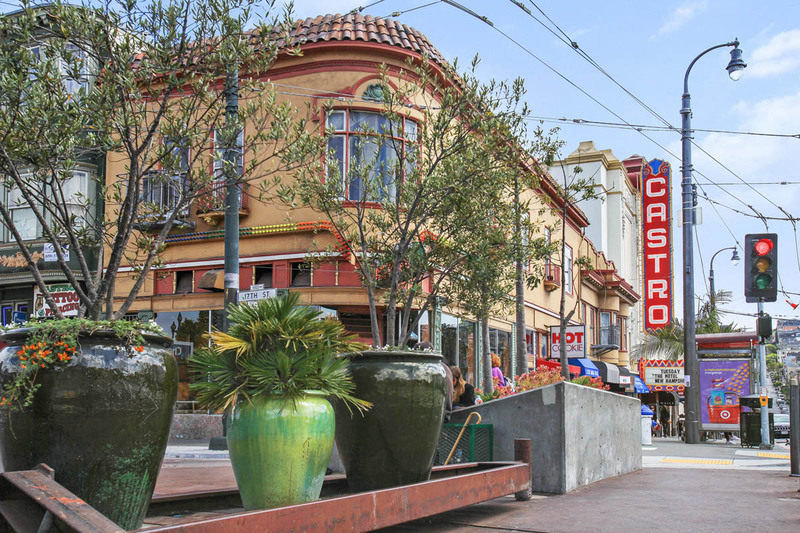 This accessible neighborhood offers unbeatable proximity to coveted local dining, nightlife, and transportation. 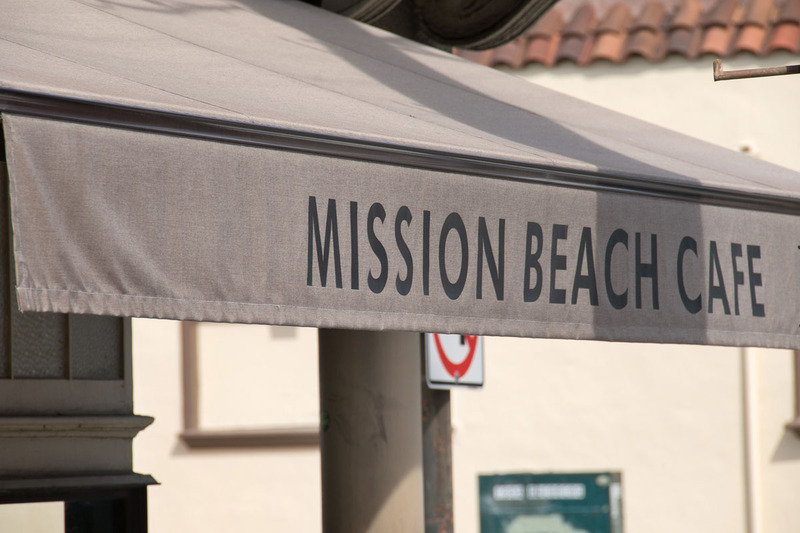 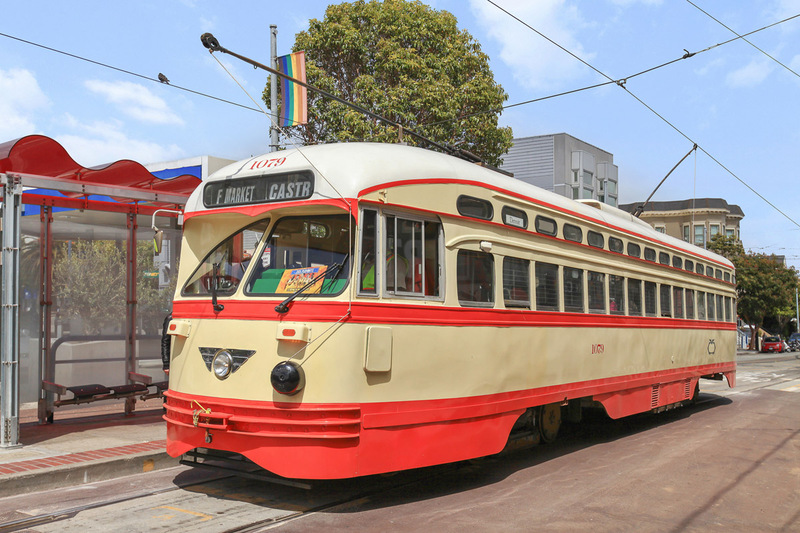 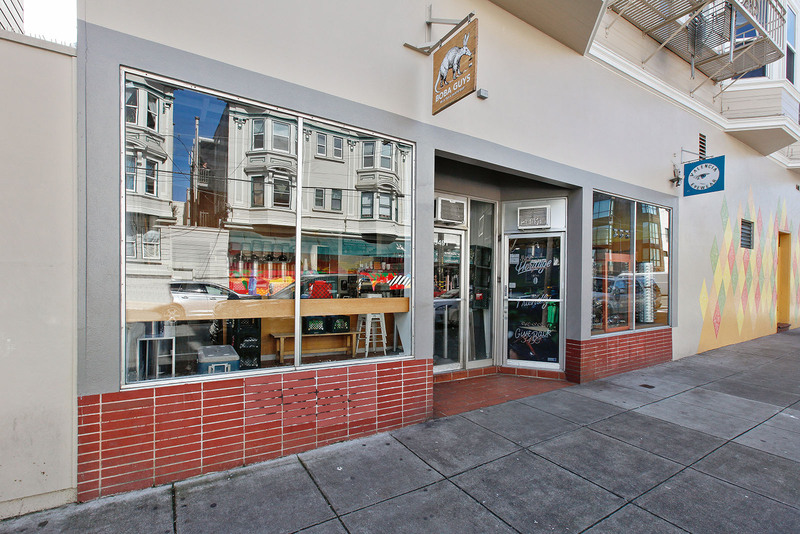 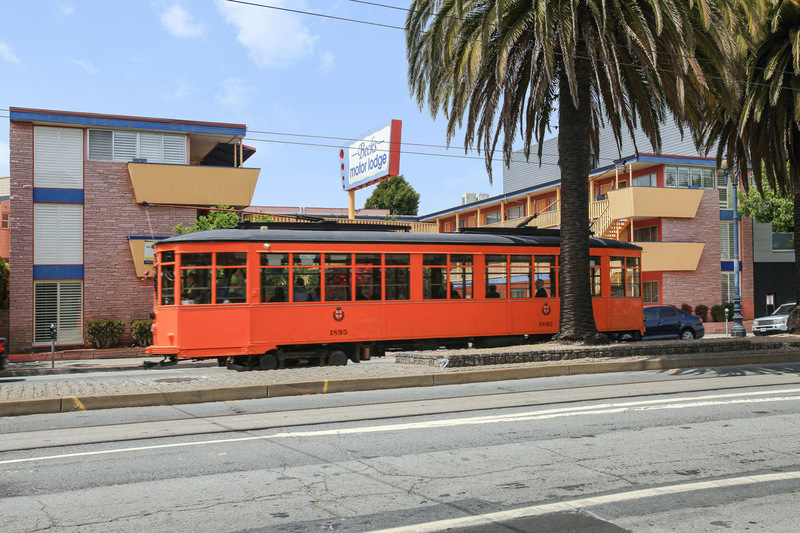 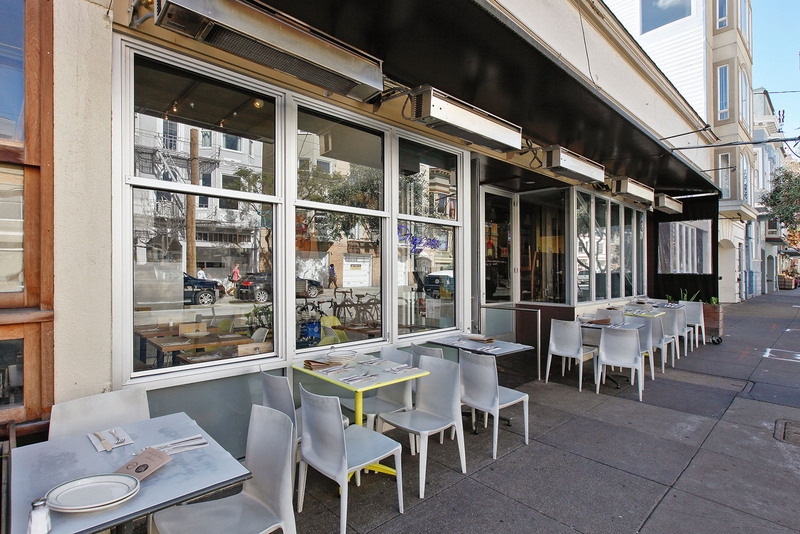 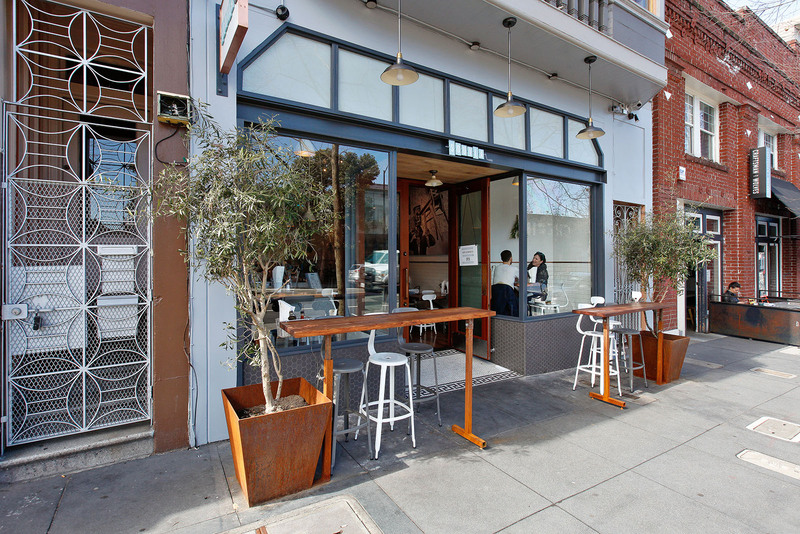 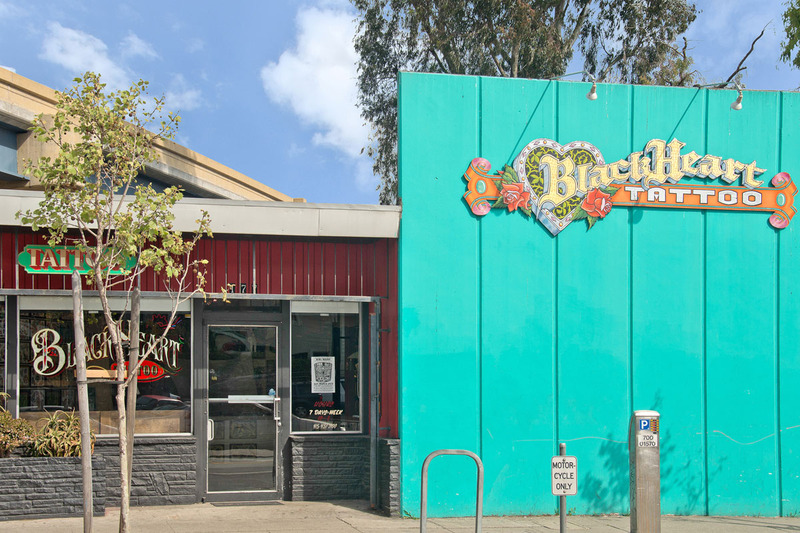 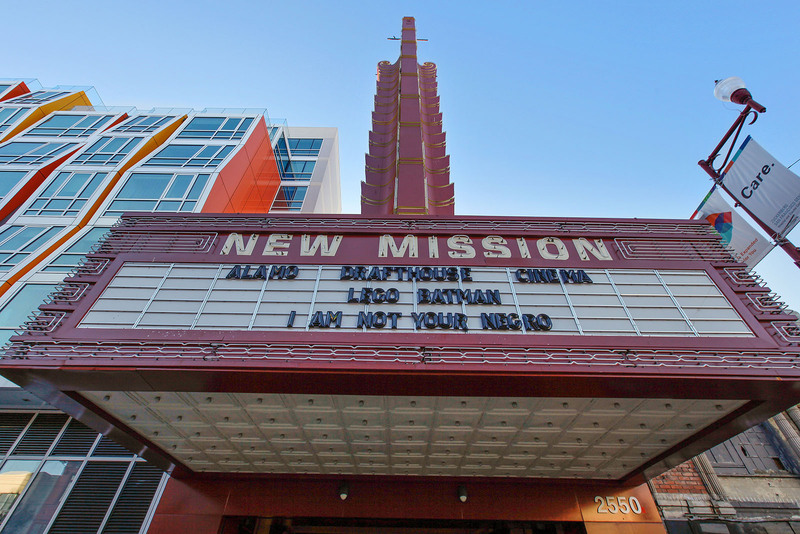 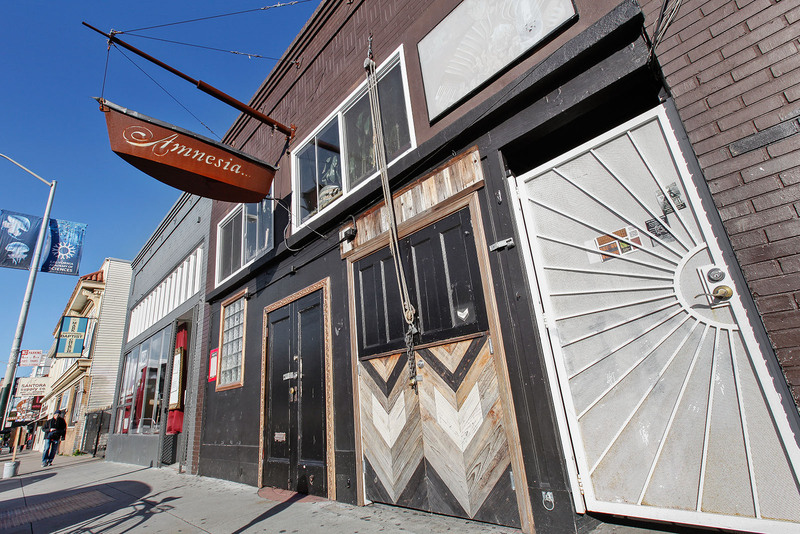 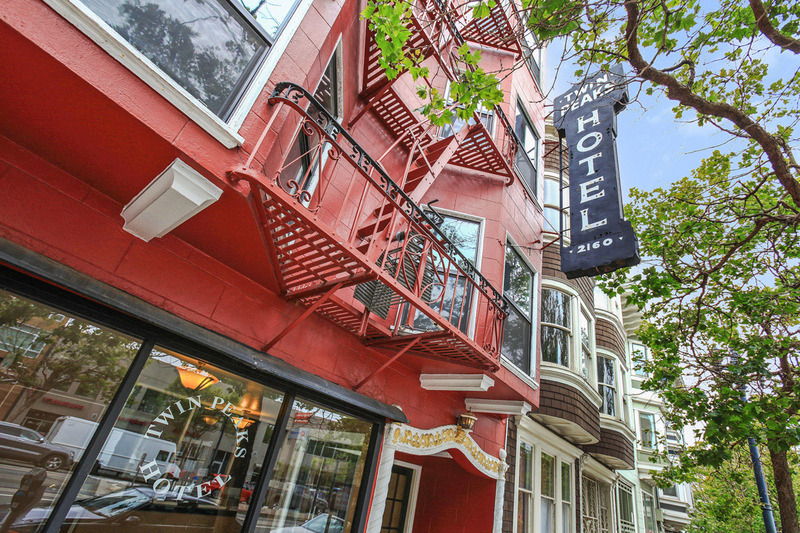 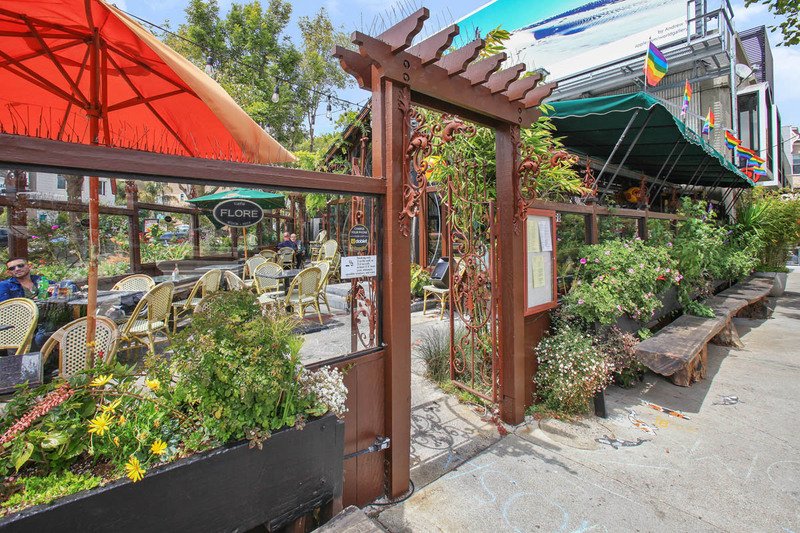 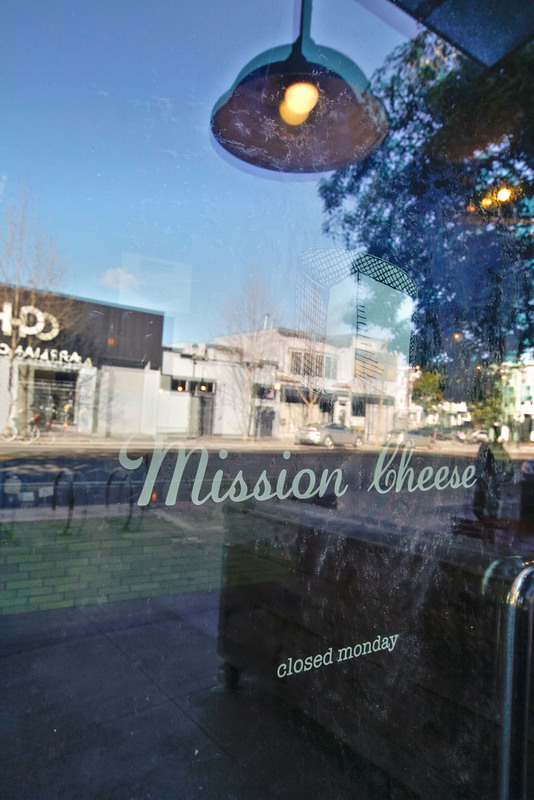 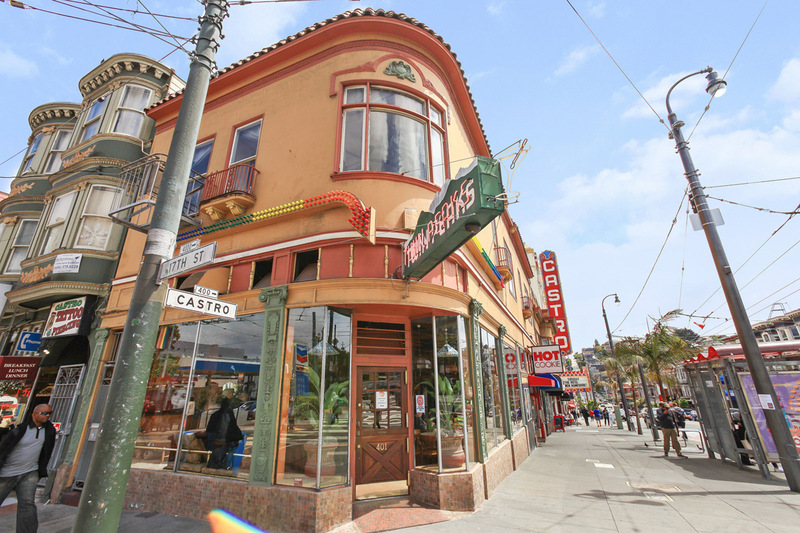 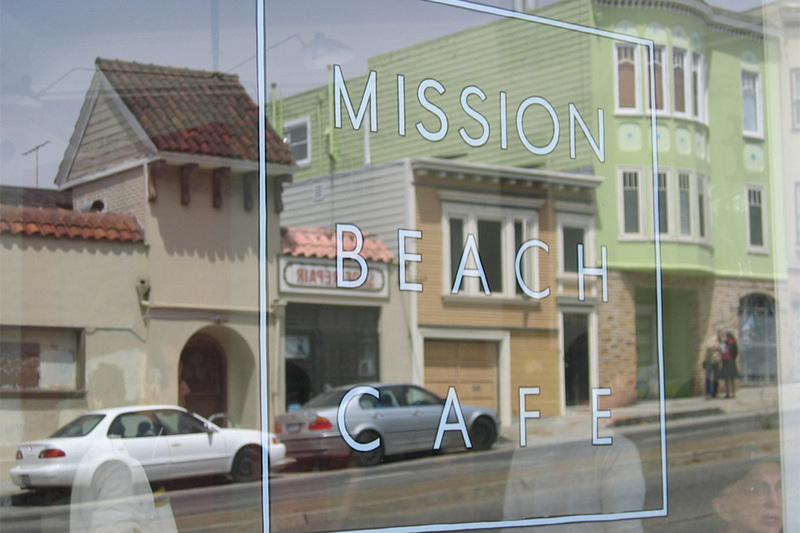 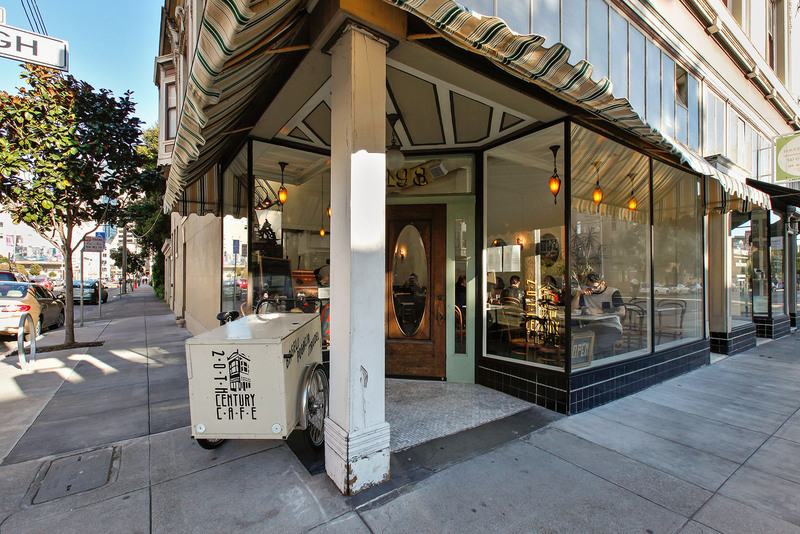 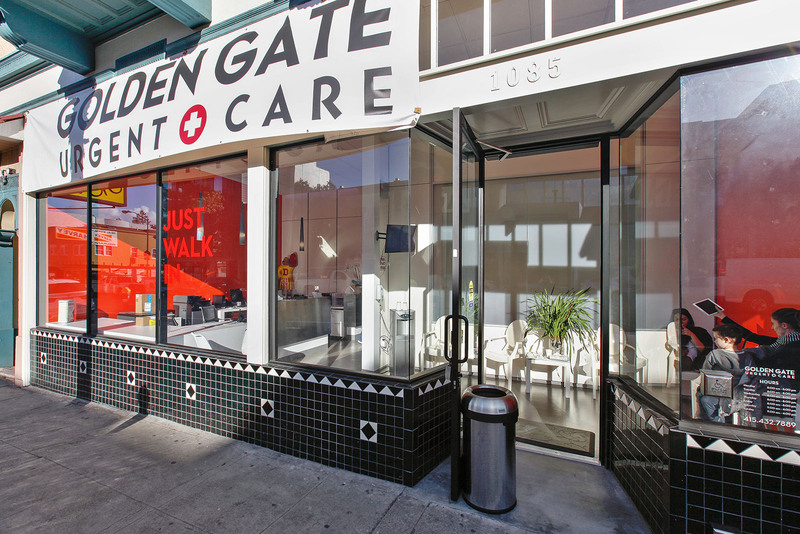 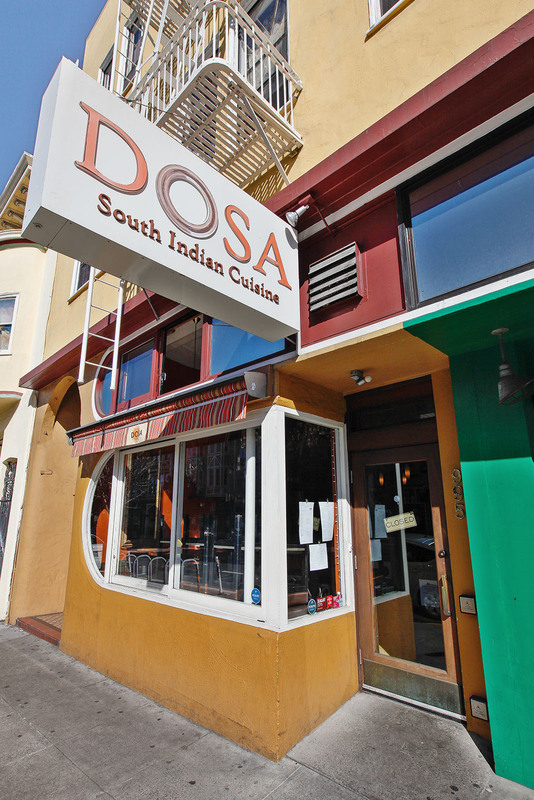 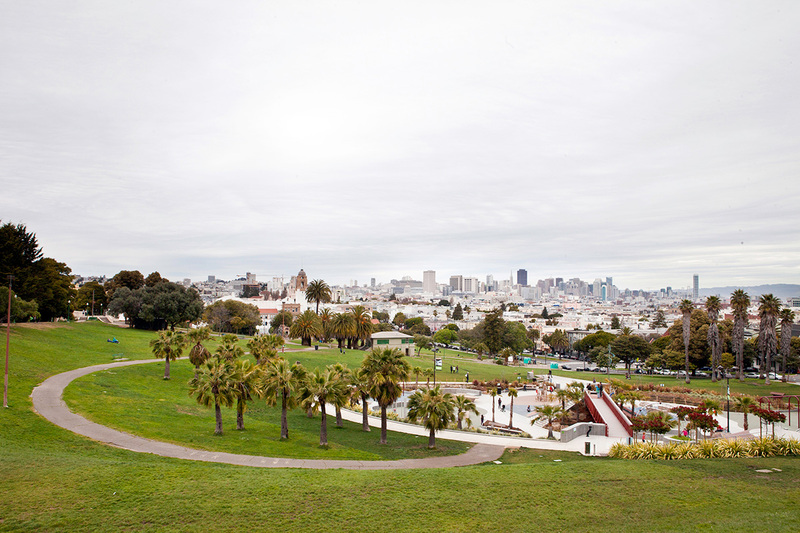 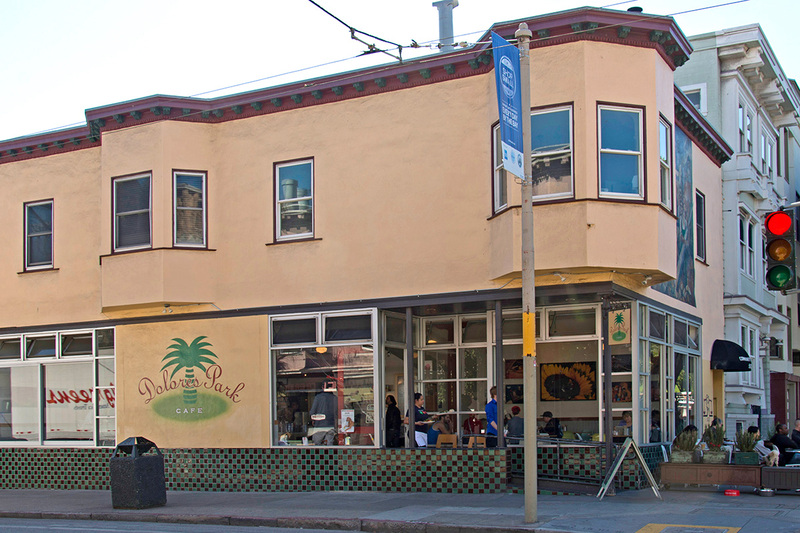 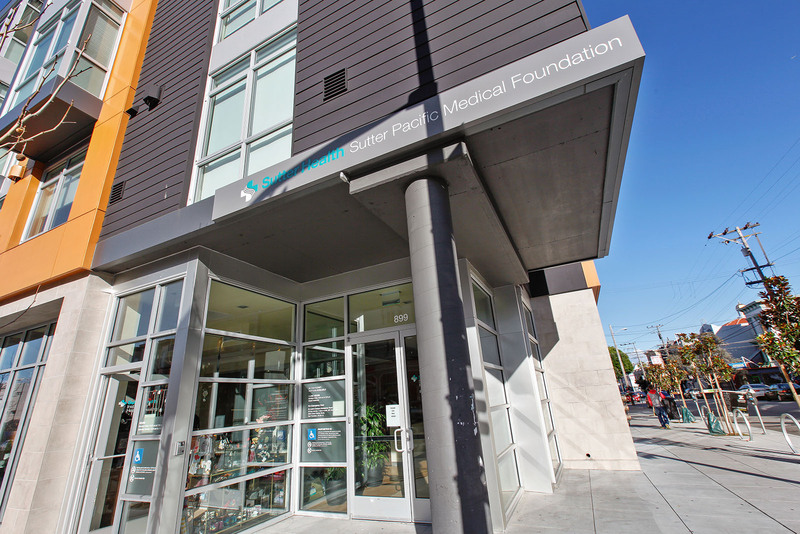 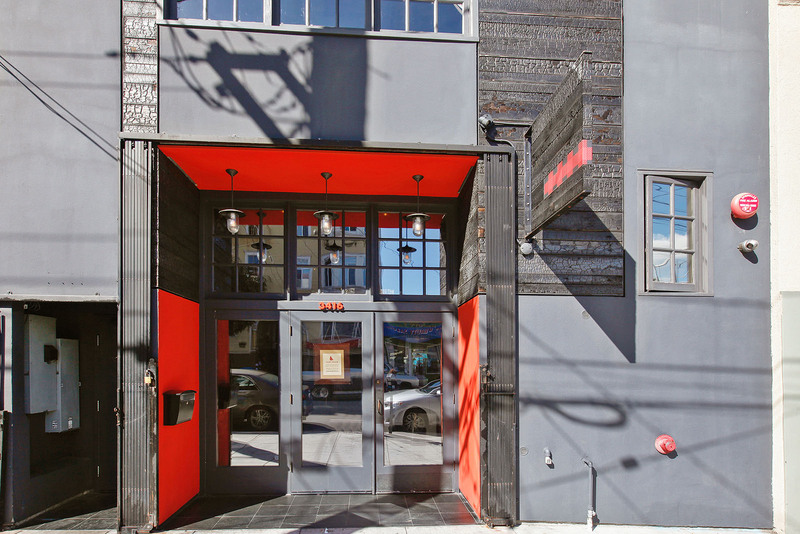 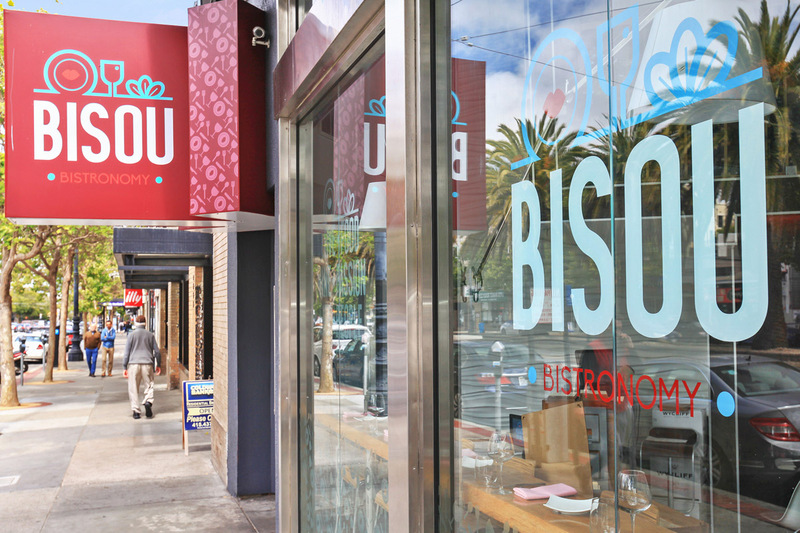 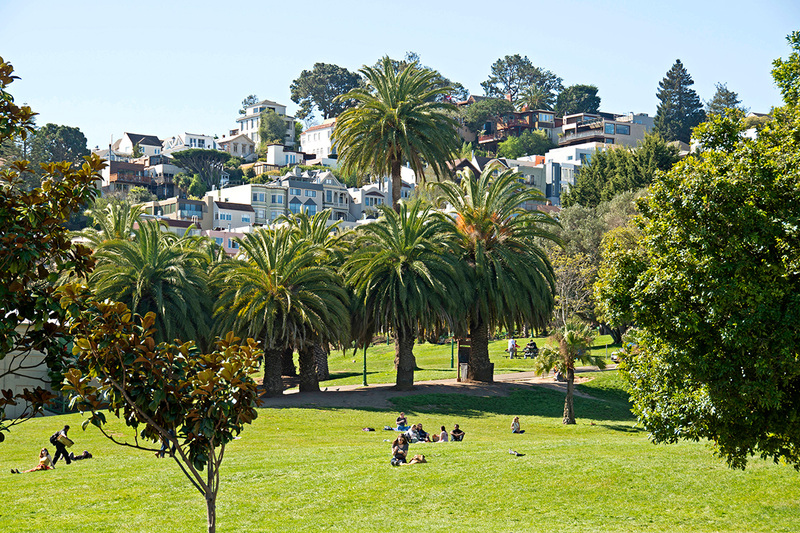 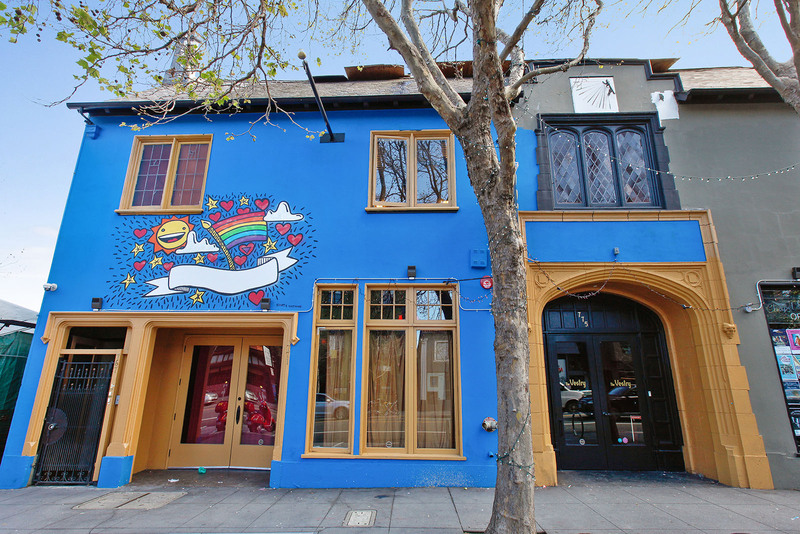 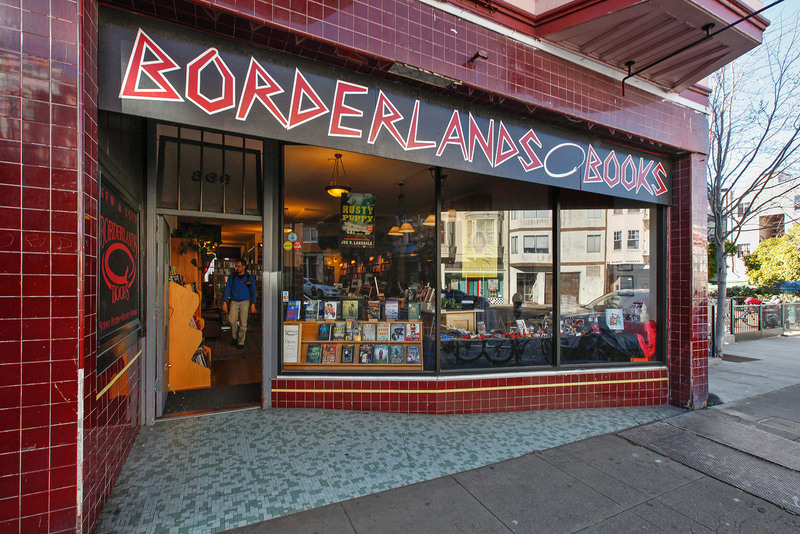 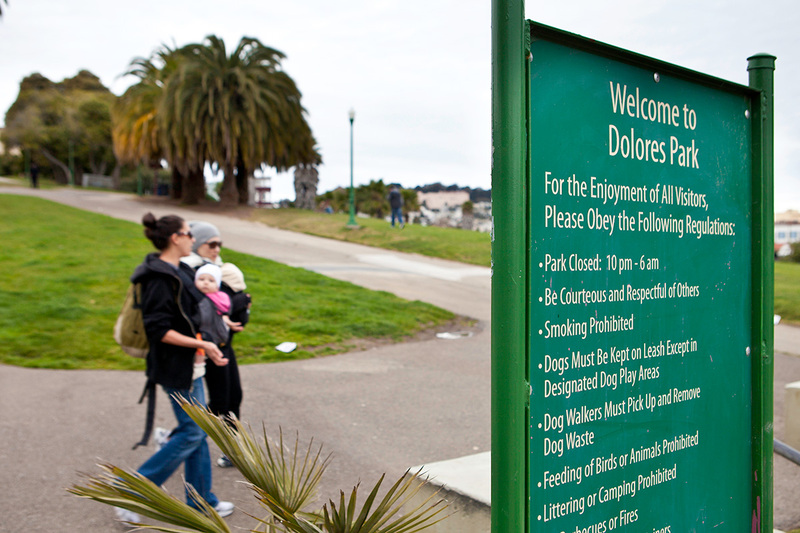 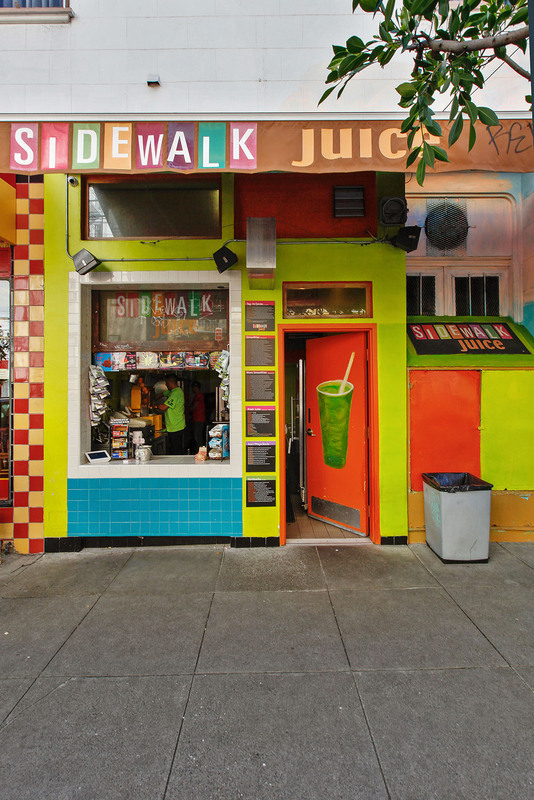 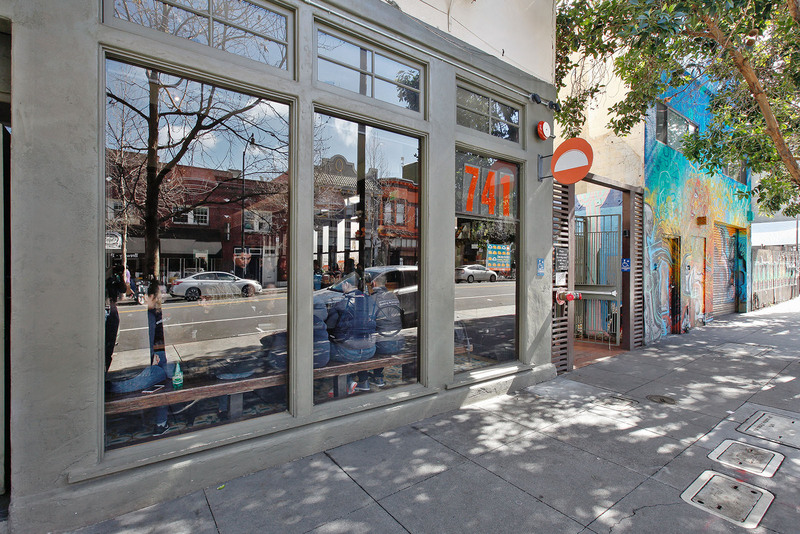 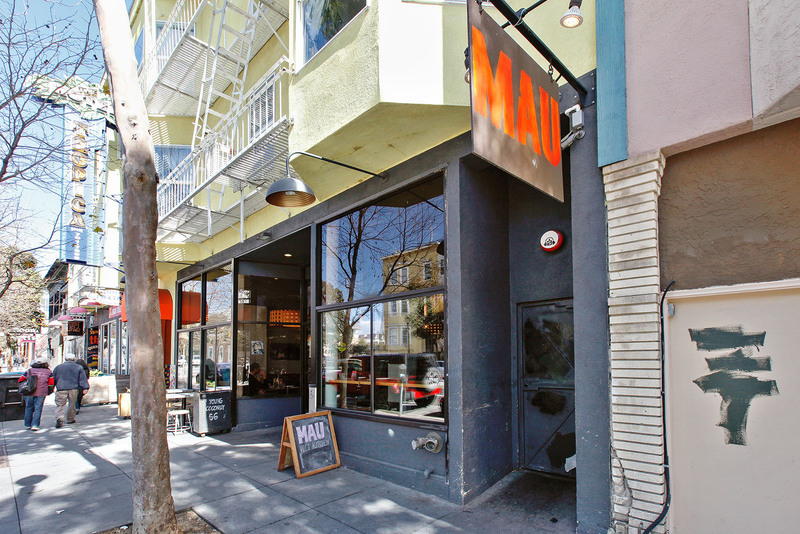 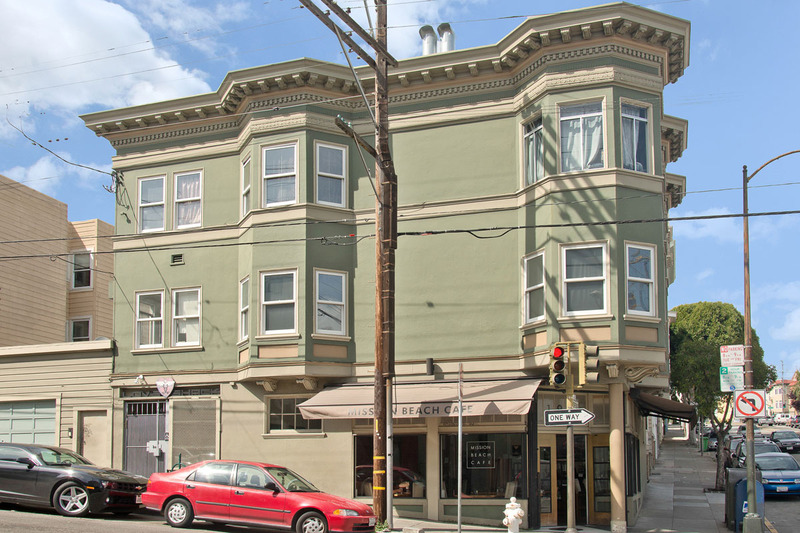 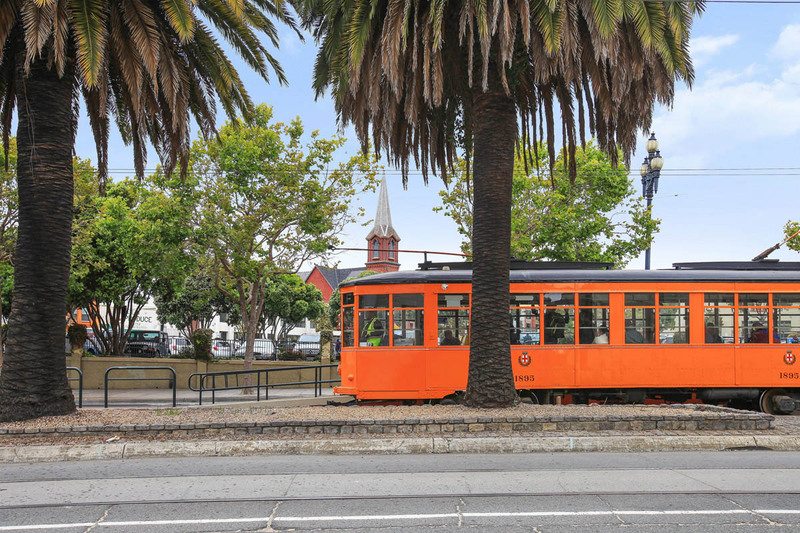 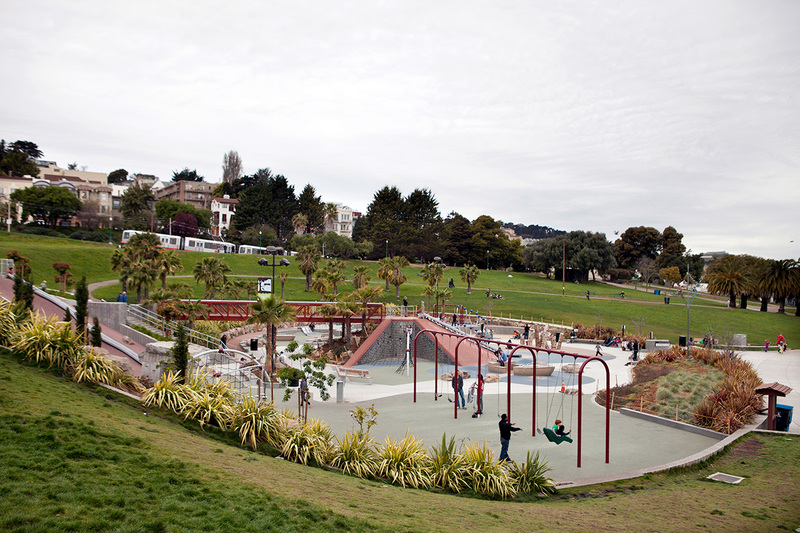 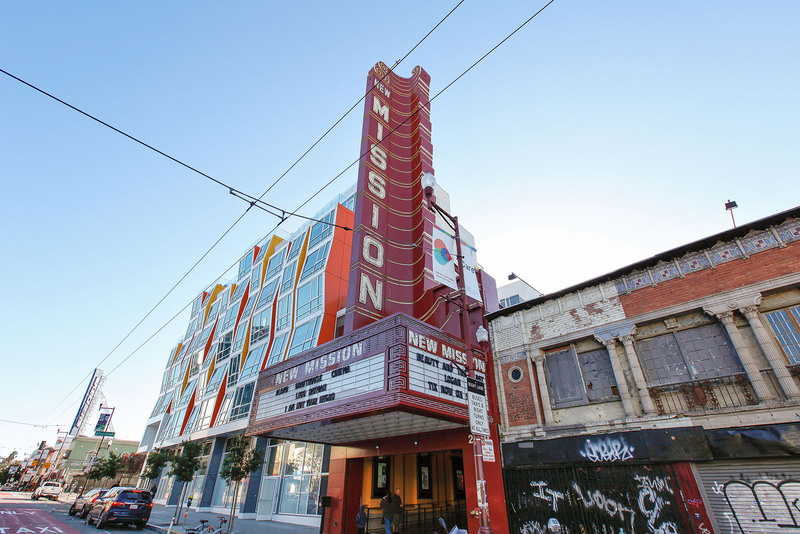 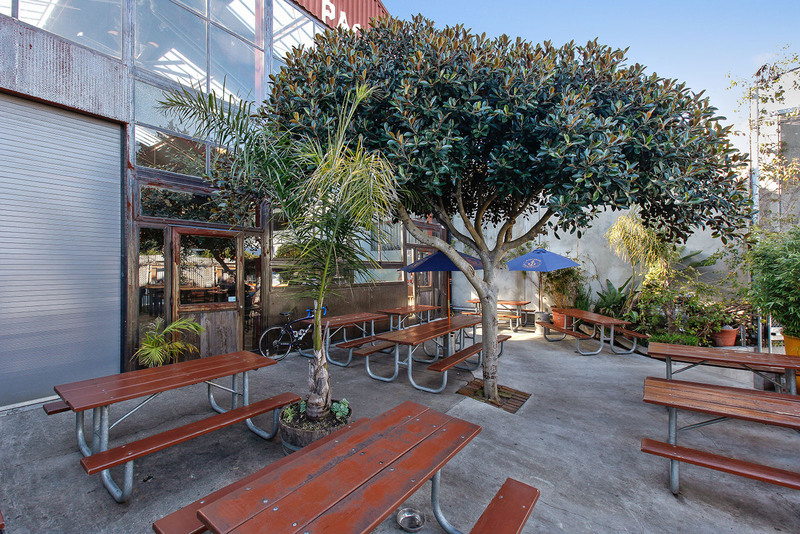 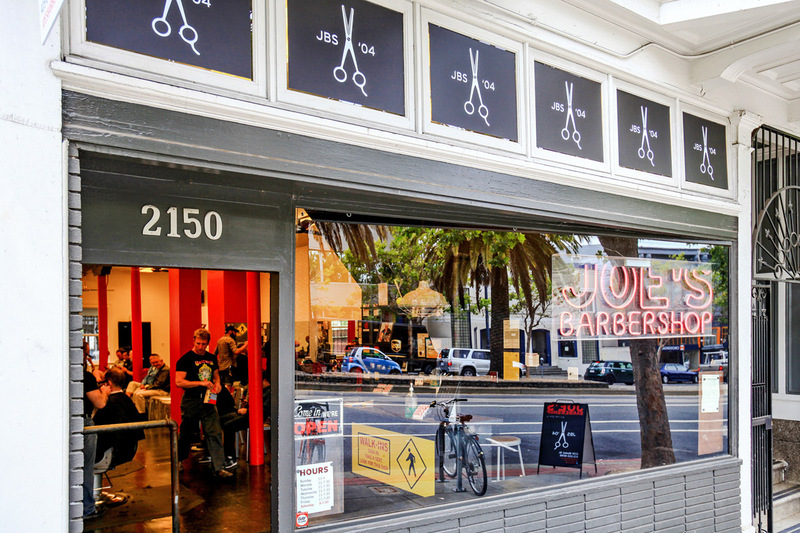 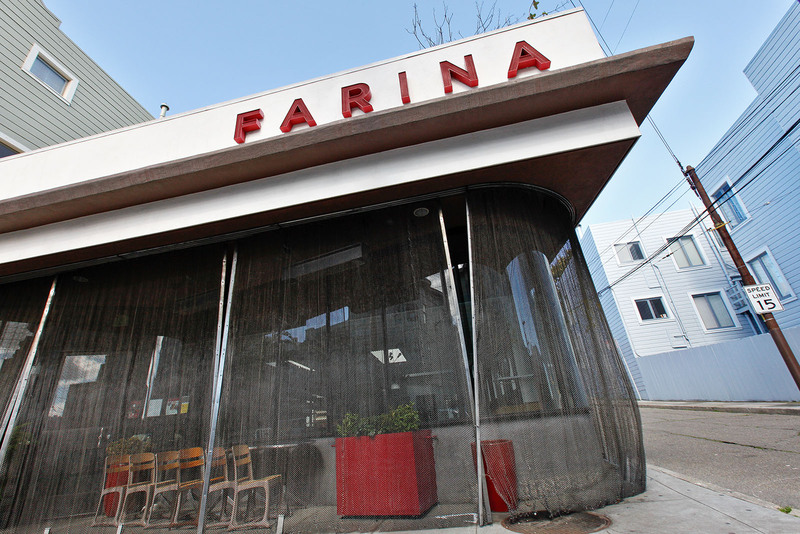 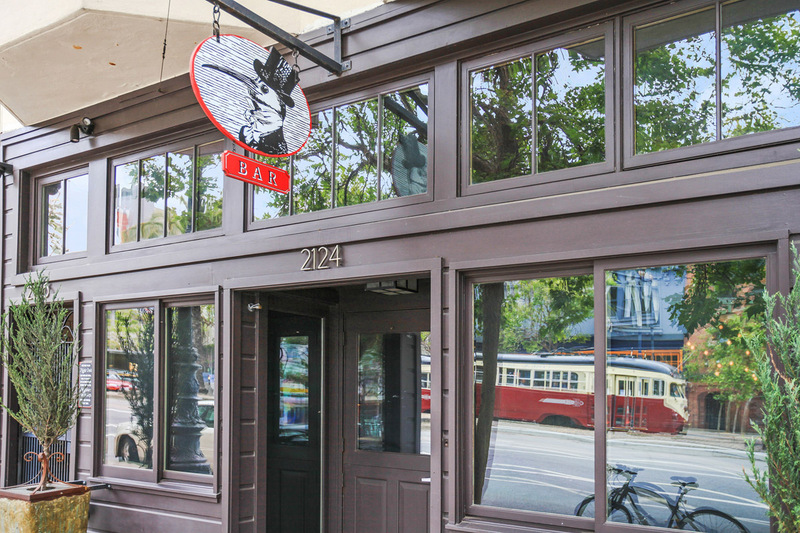 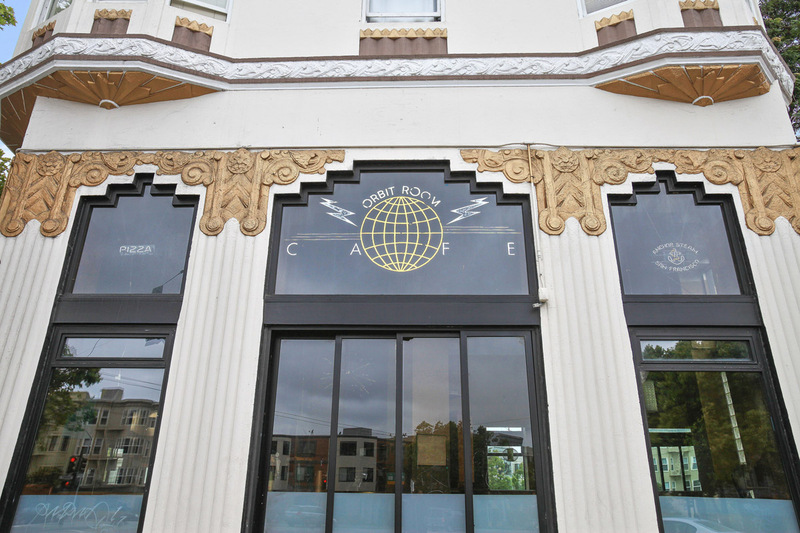 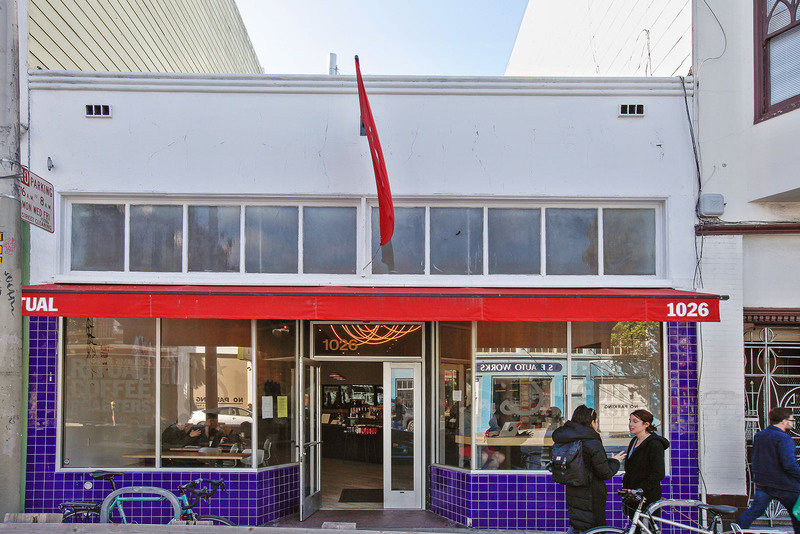 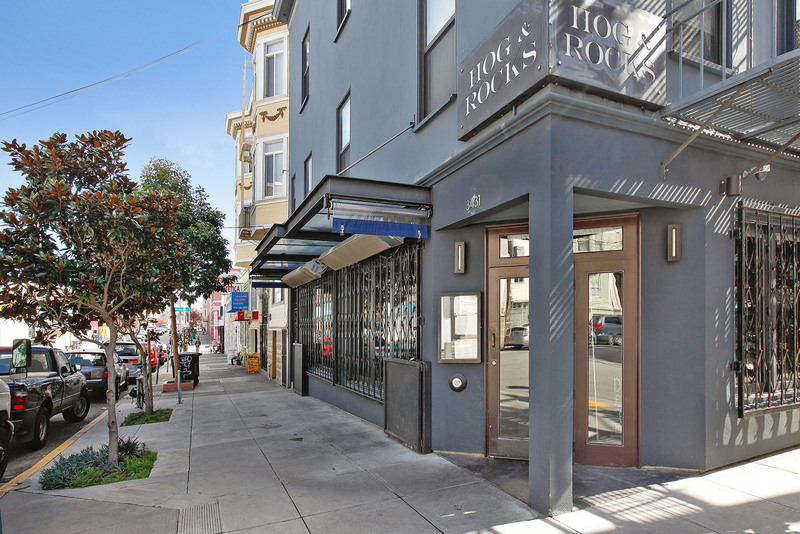 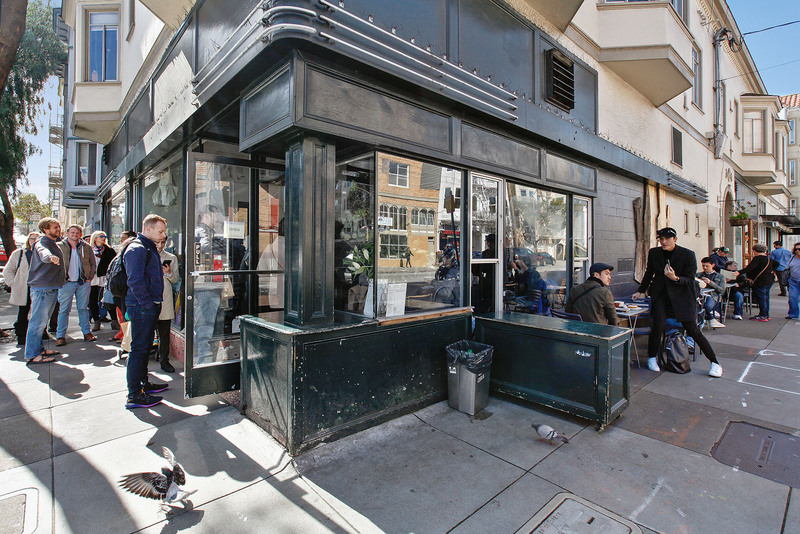 “Sunny, flat, and centrally located, the Mission represents the heart and especially the soul San Francisco. 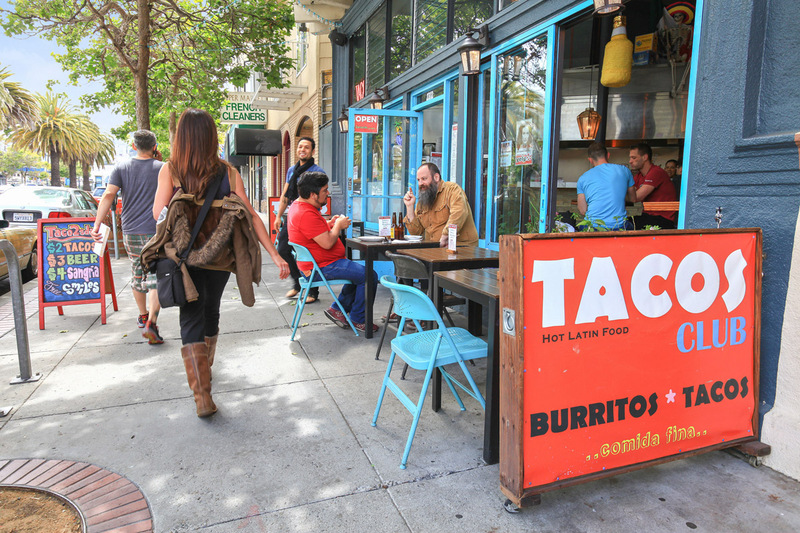 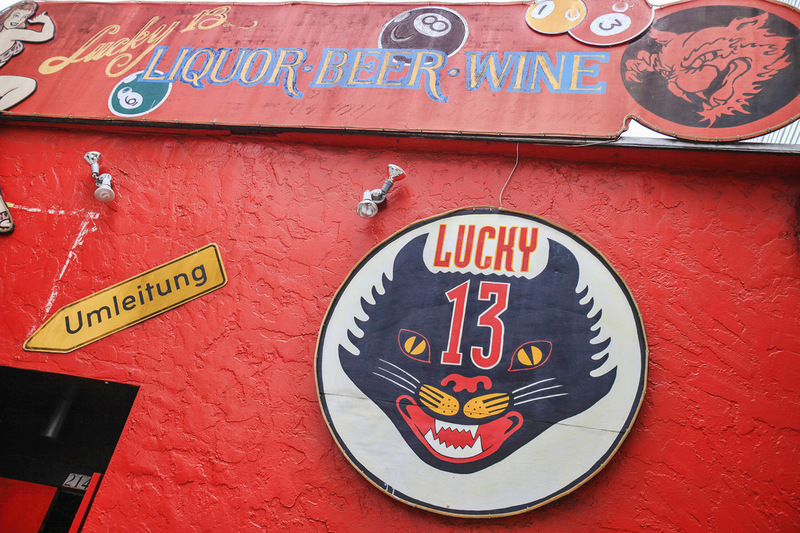 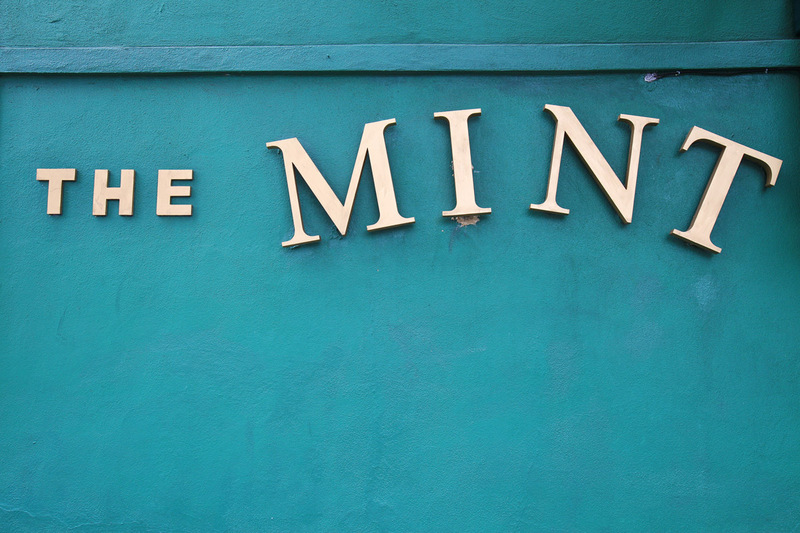 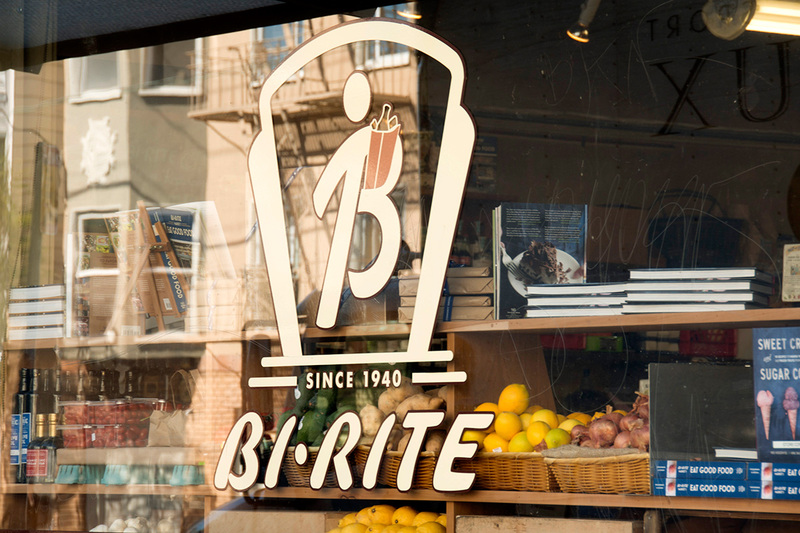 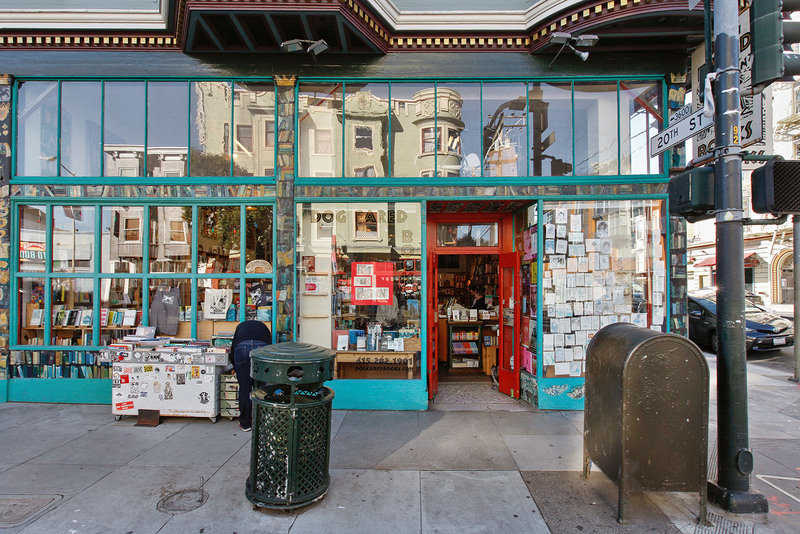 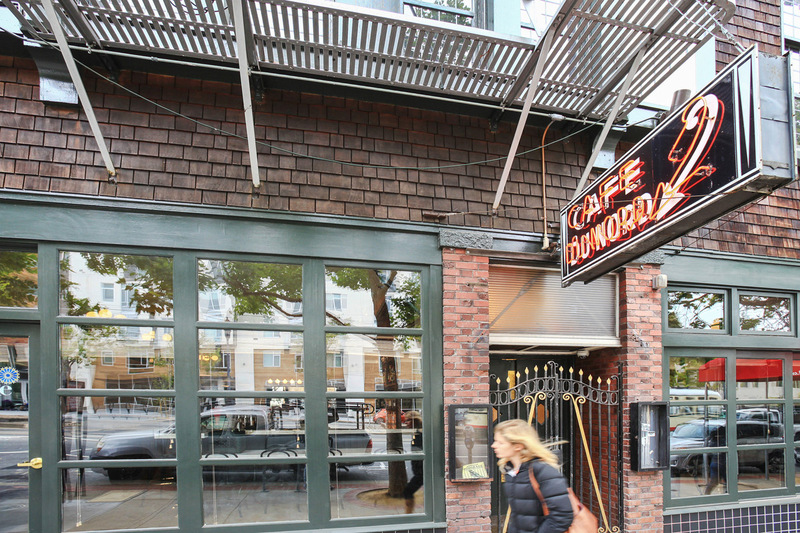 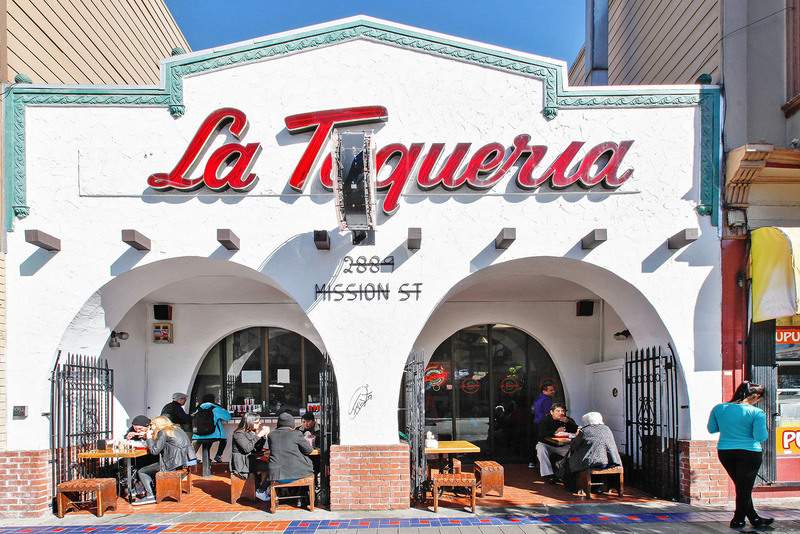 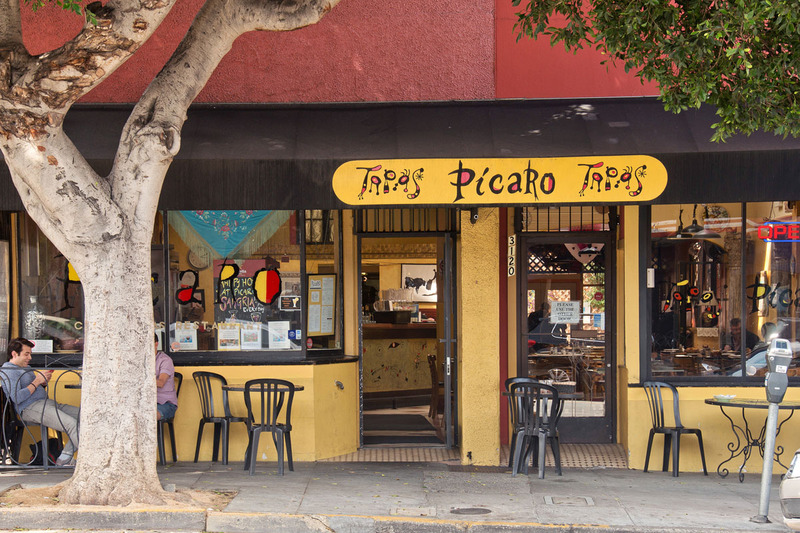 Equally attractive to immigrants and a burgeoning herd of hipsters in ironic t-shirts, the Mission is still the melting pot of San Francisco. 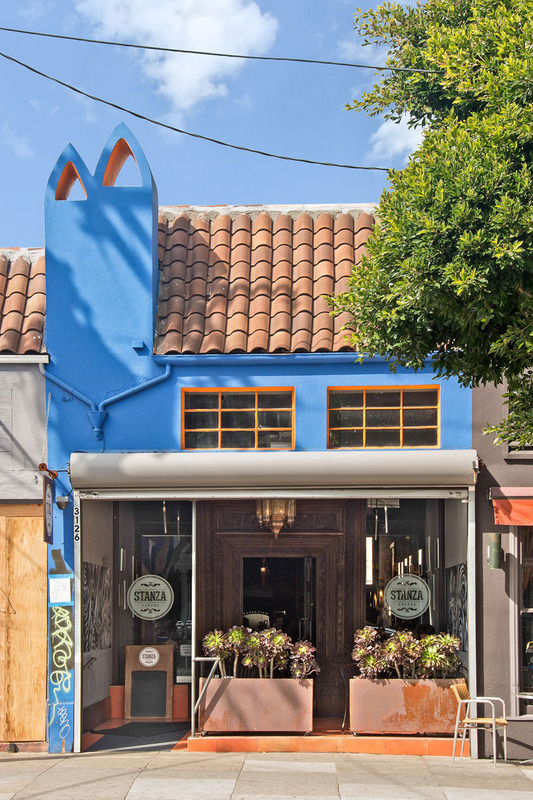 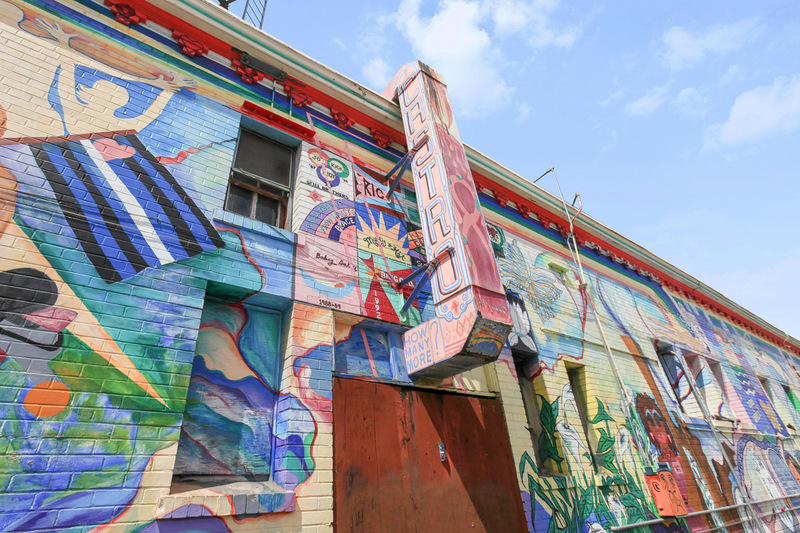 Here you’ll find traditional Mexican taquerias and panaderias, pop up galleries, freshly minted block-long live/work lofts in former canneries, and a new generation of chefs determined to make their mark and earn a Michelin star. 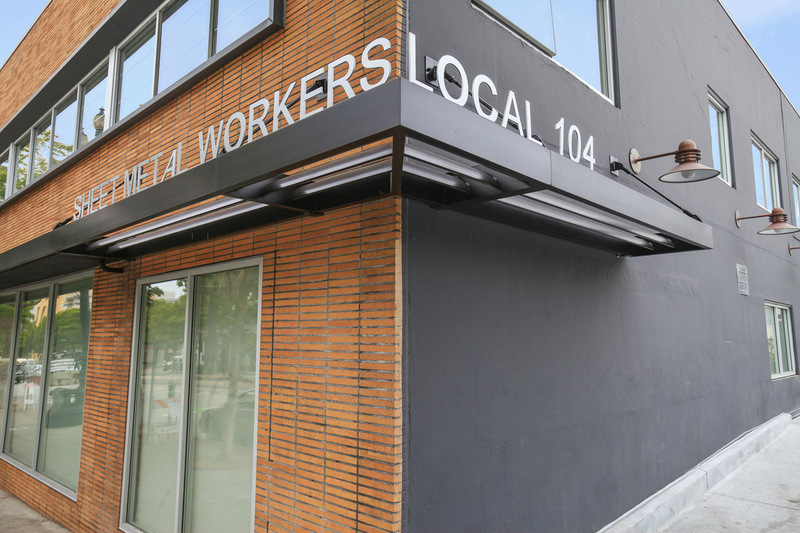 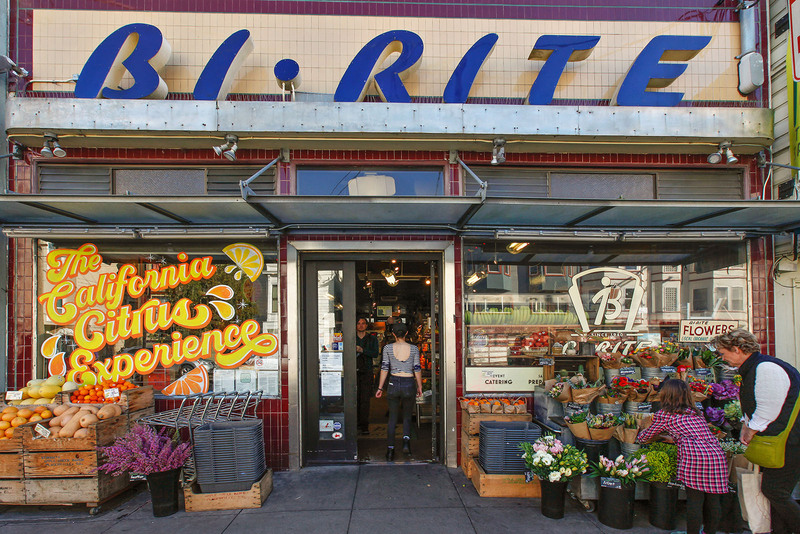 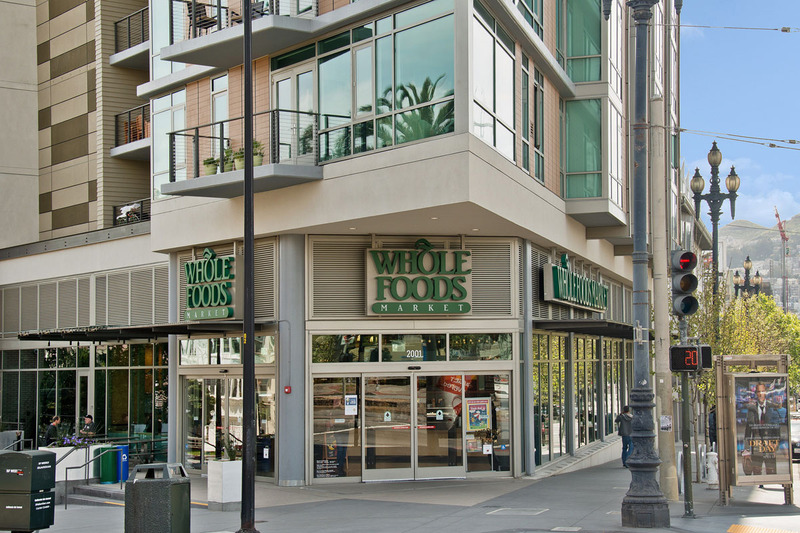 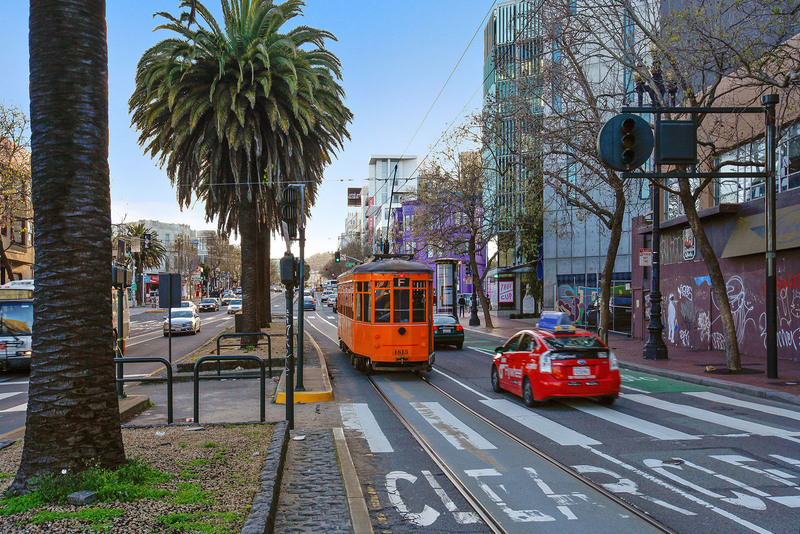 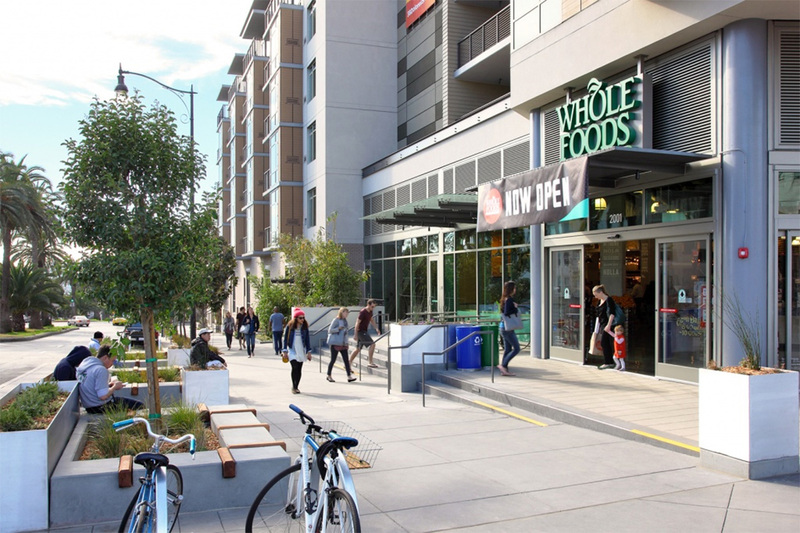 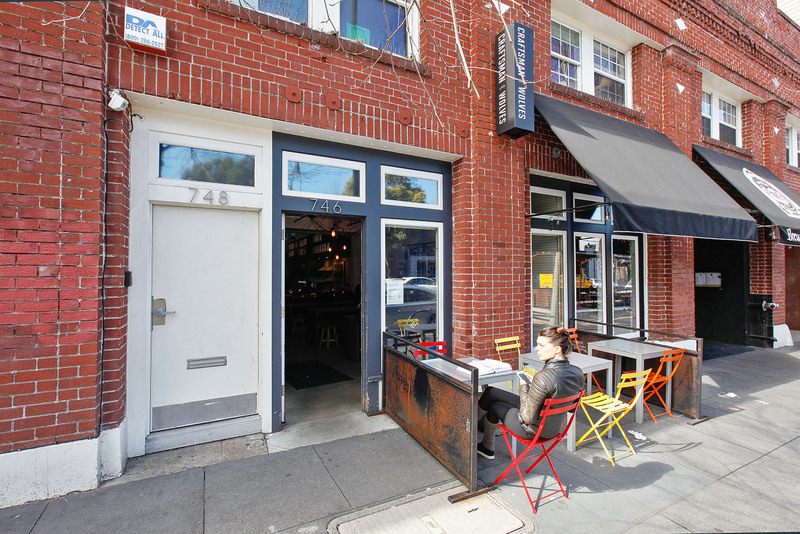 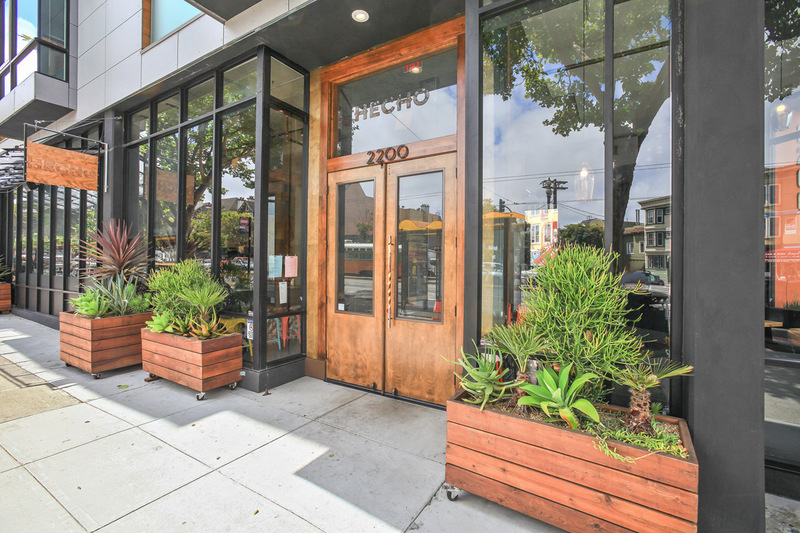 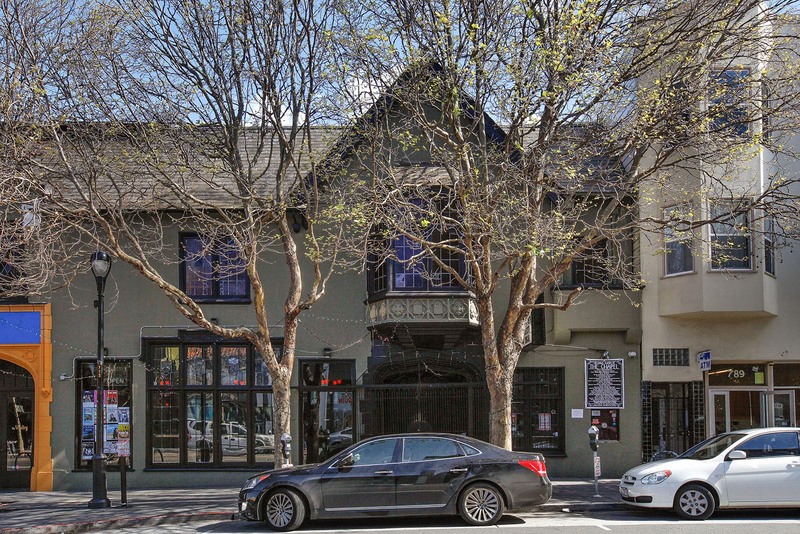 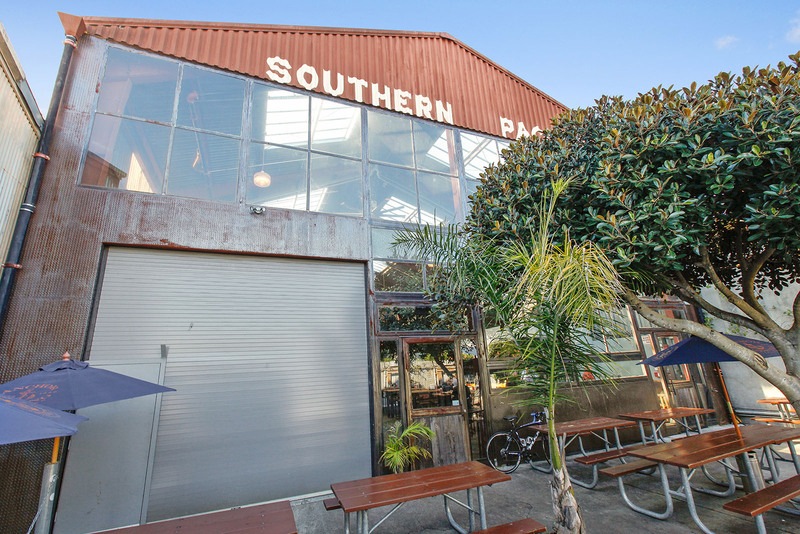 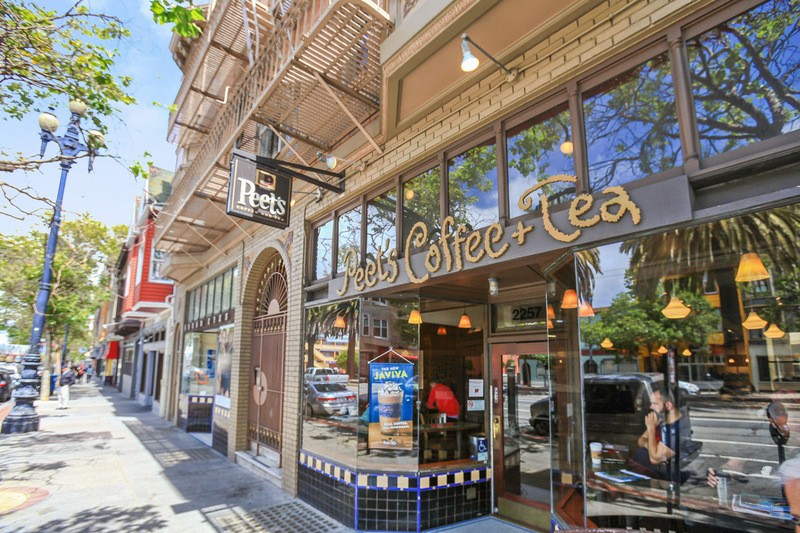 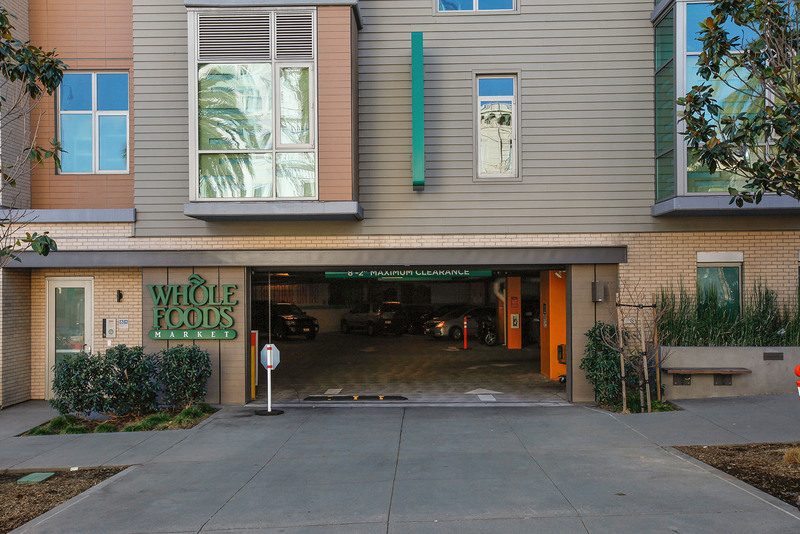 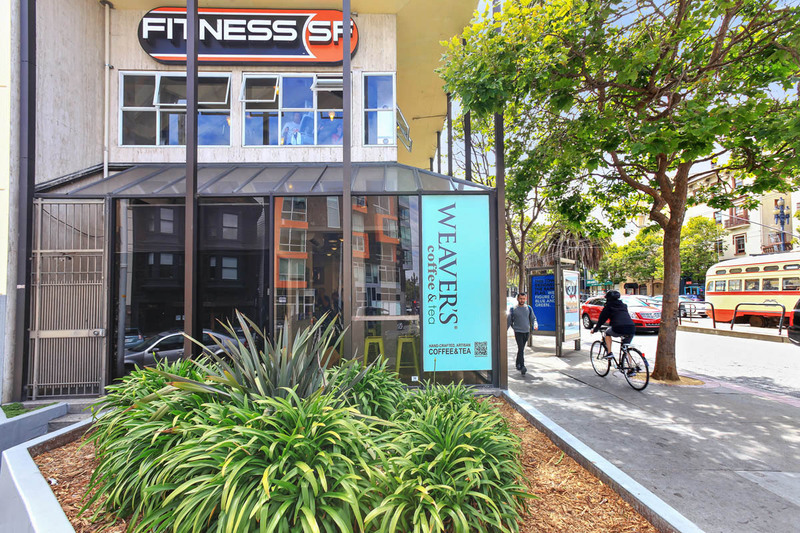 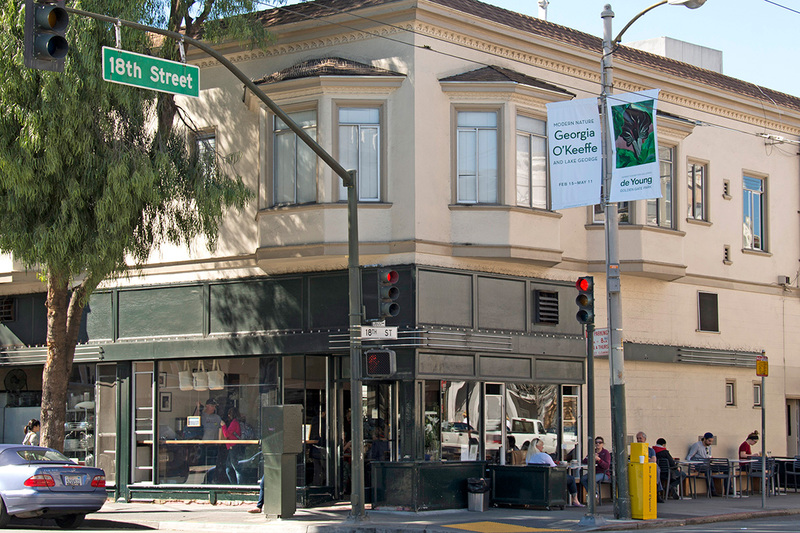 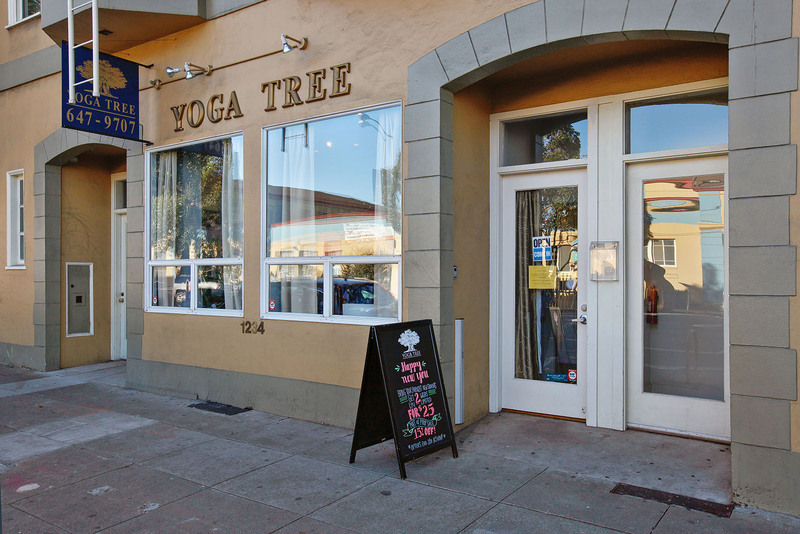 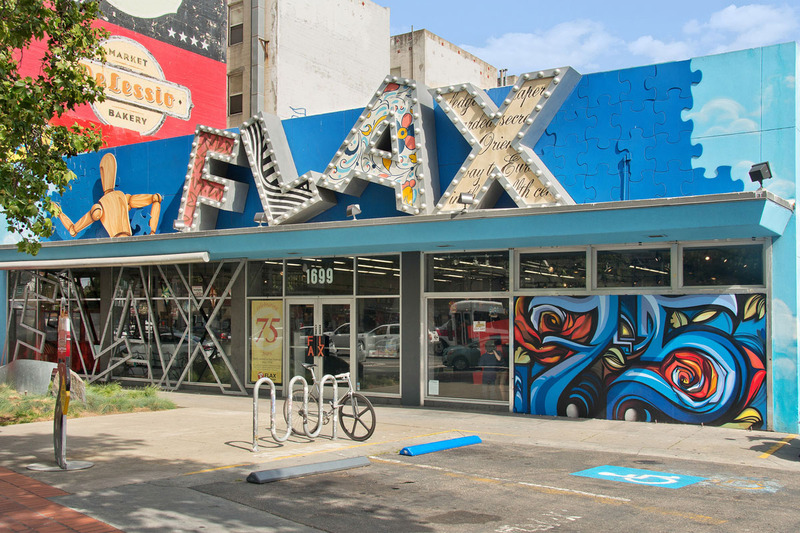 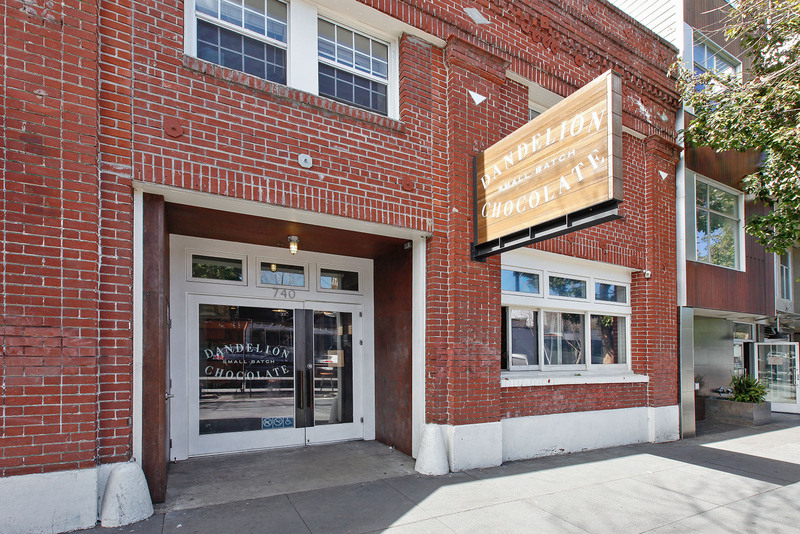 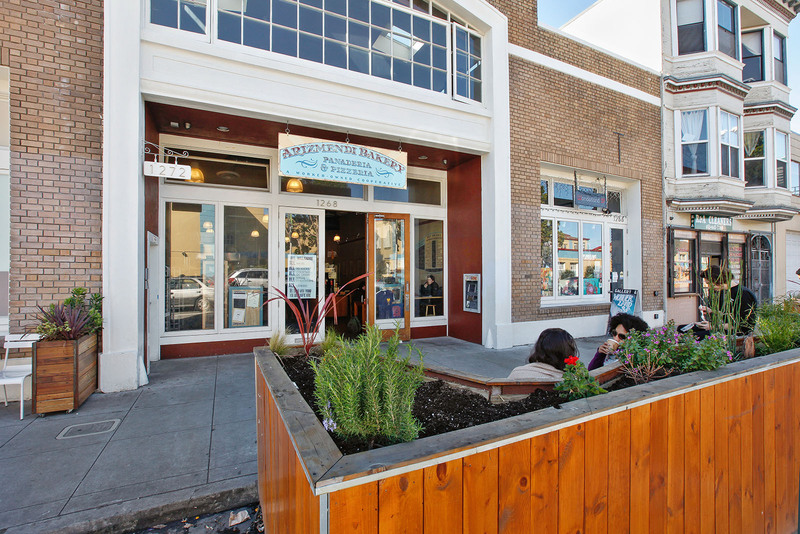 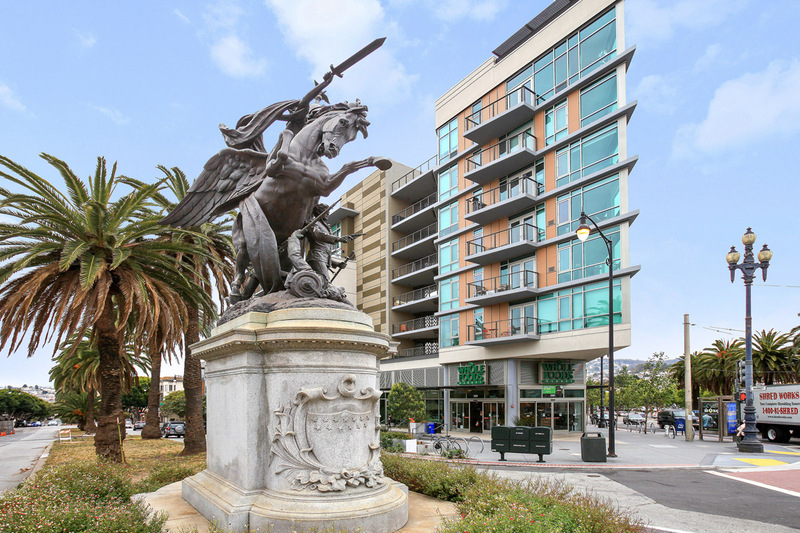 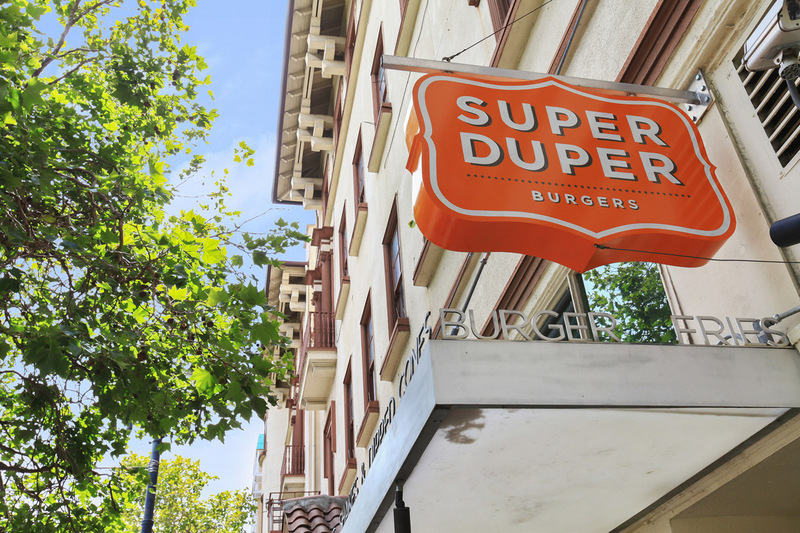 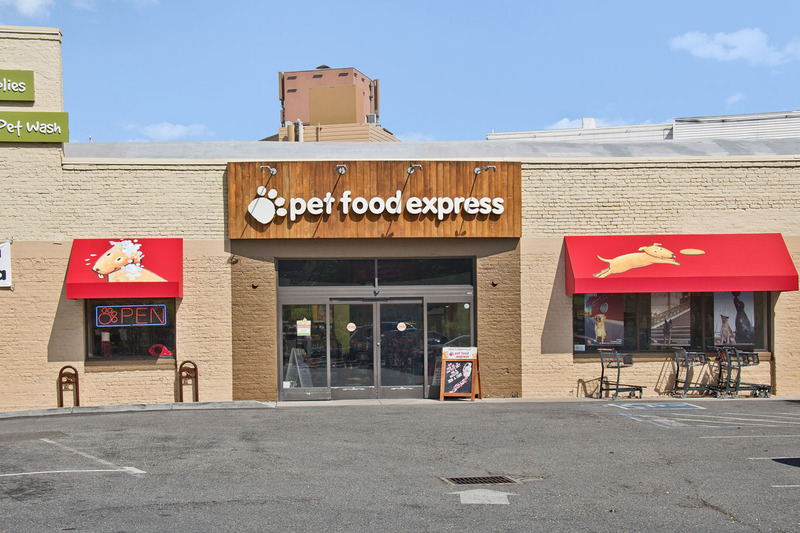 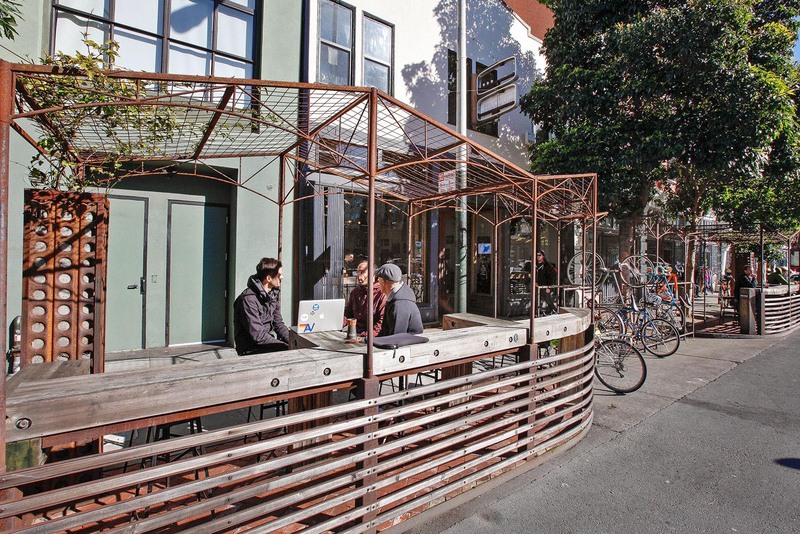 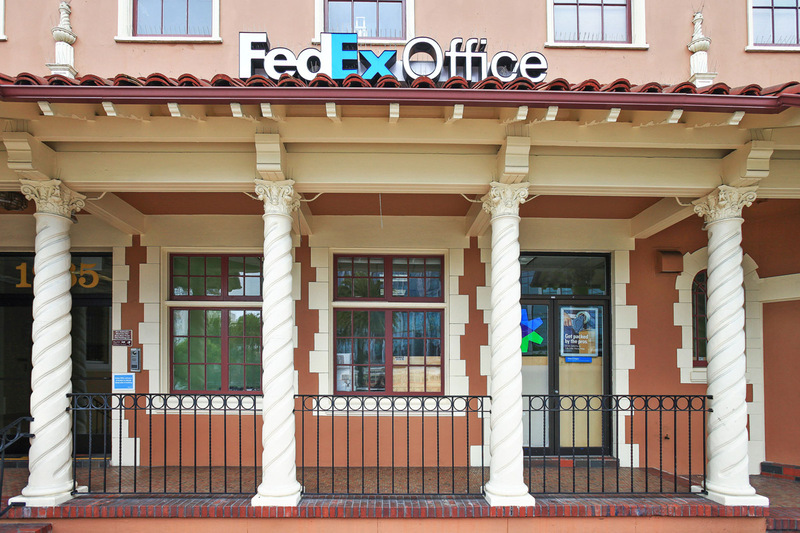 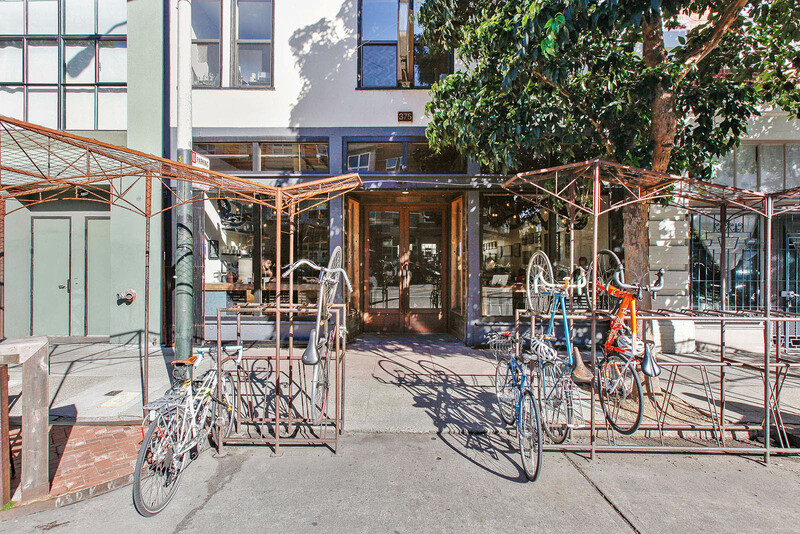 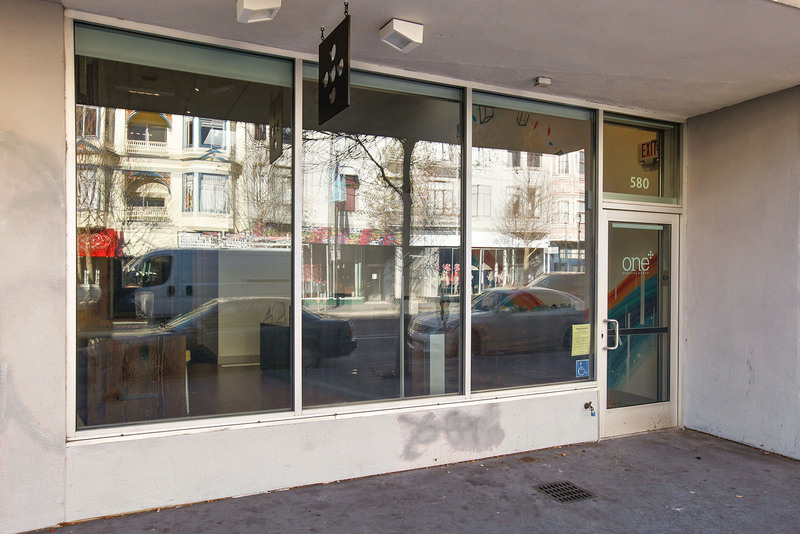 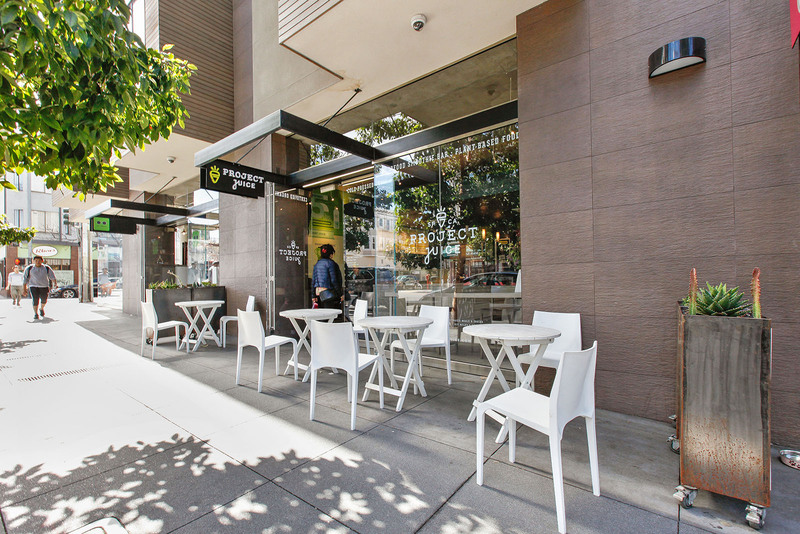 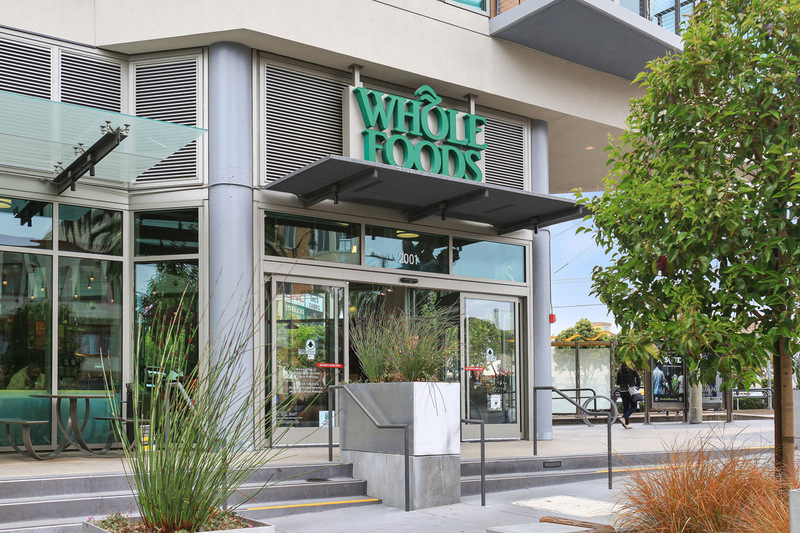 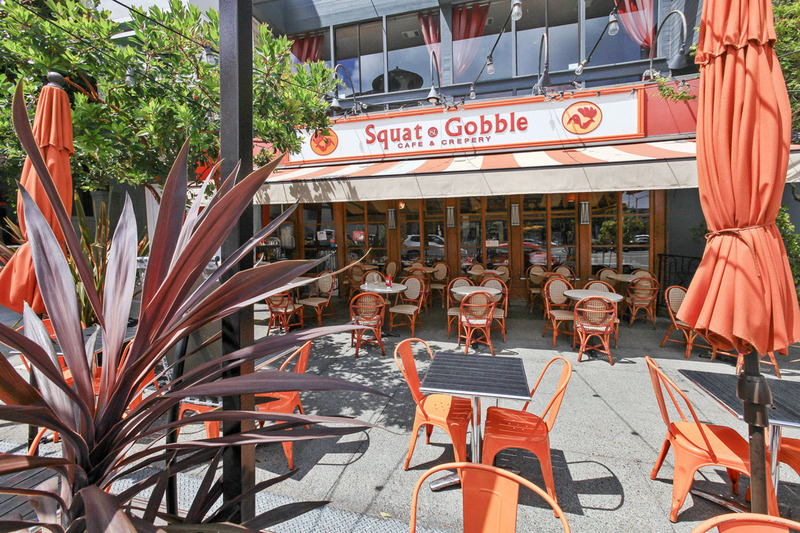 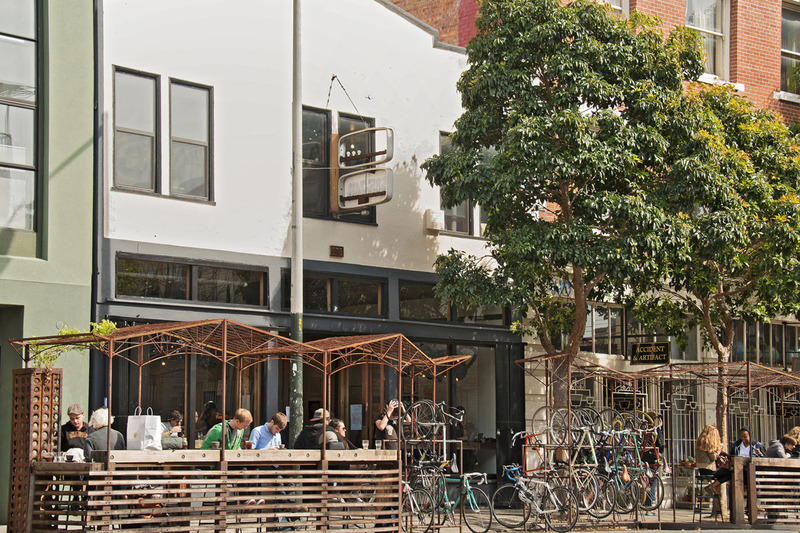 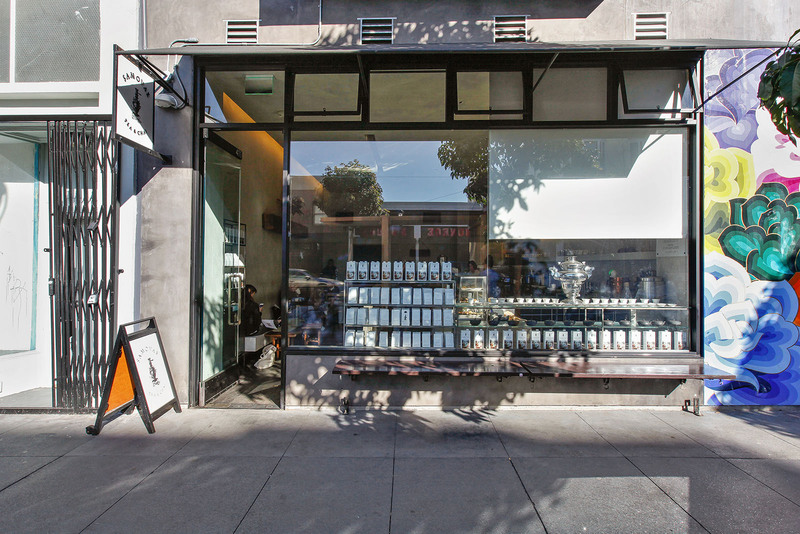 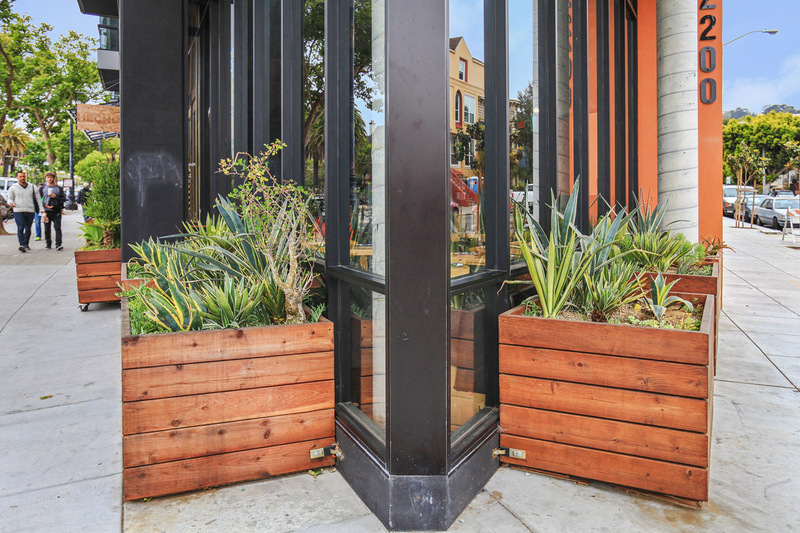 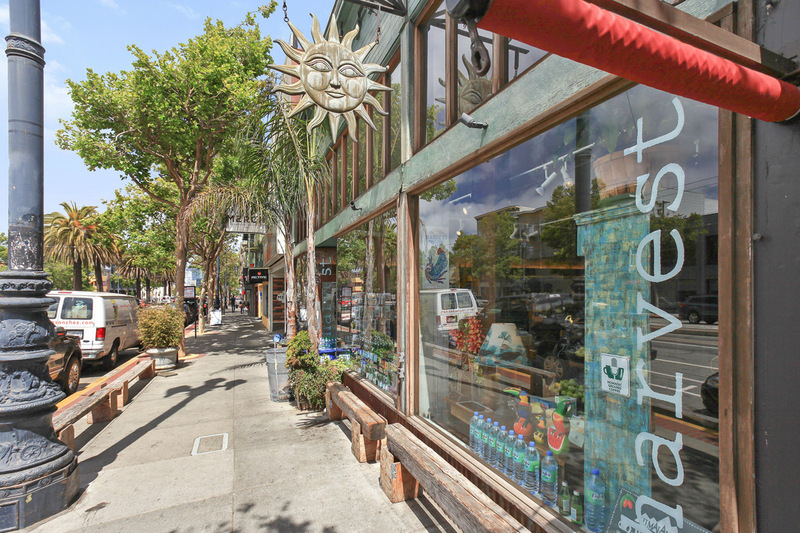 The neighborhood is highly walkable: a major urban shopping center at 16th and Potrero offers groceries, a gym, post office, office supplies, and a Peets Coffee. 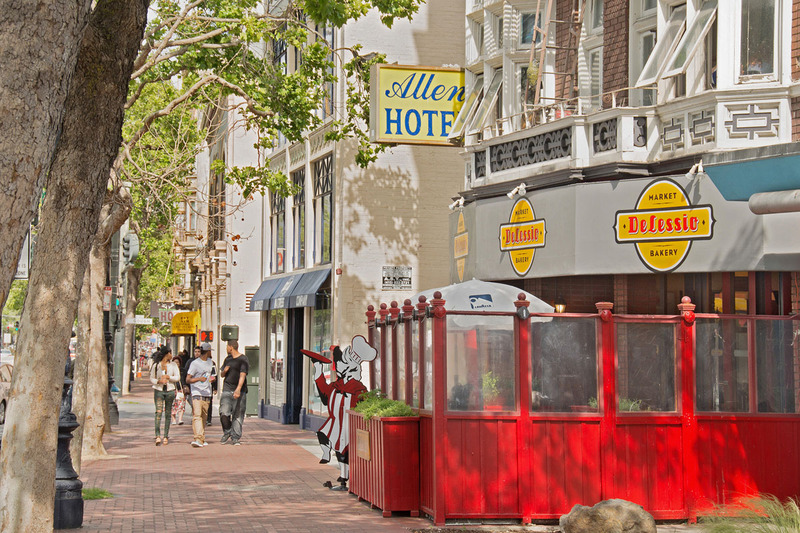 The museum district at 3rd and Howard is nearby, and the ball park is not far. 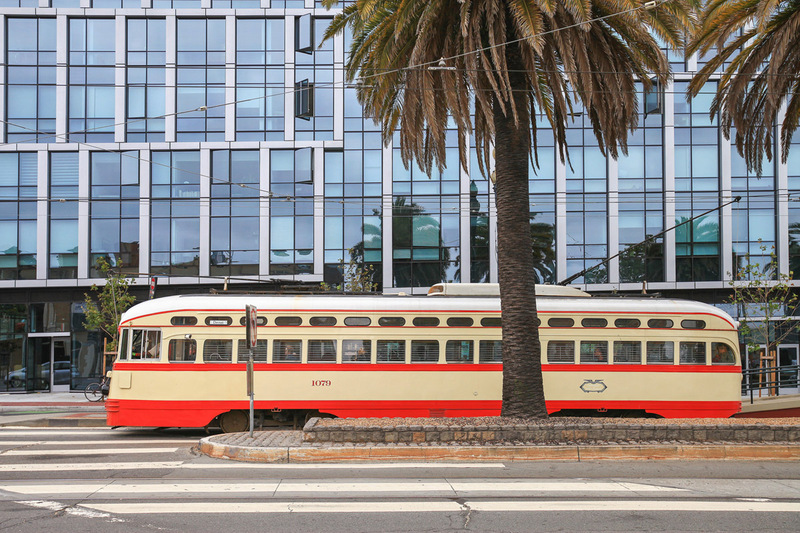 Public Transportation is great. 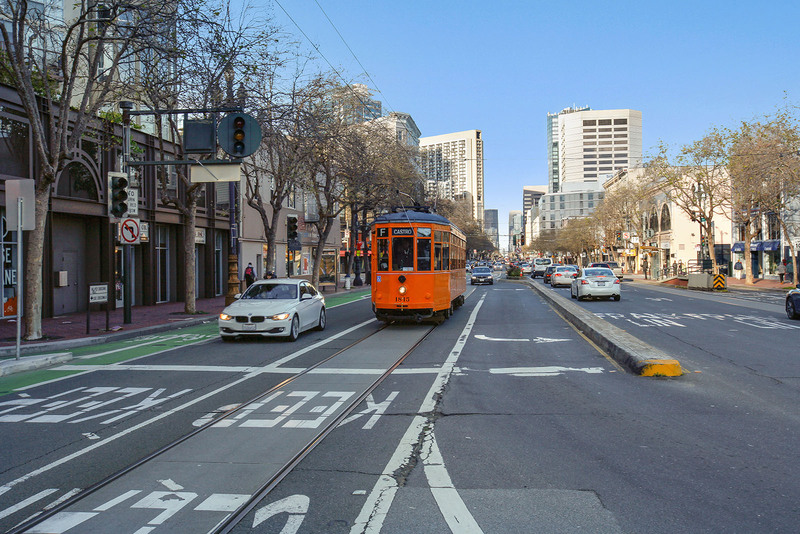 MUNI bus lines crisscross the neighborhoods and there two BART stations at 16th and Mission and 24th and Mission serve the neighborhood.